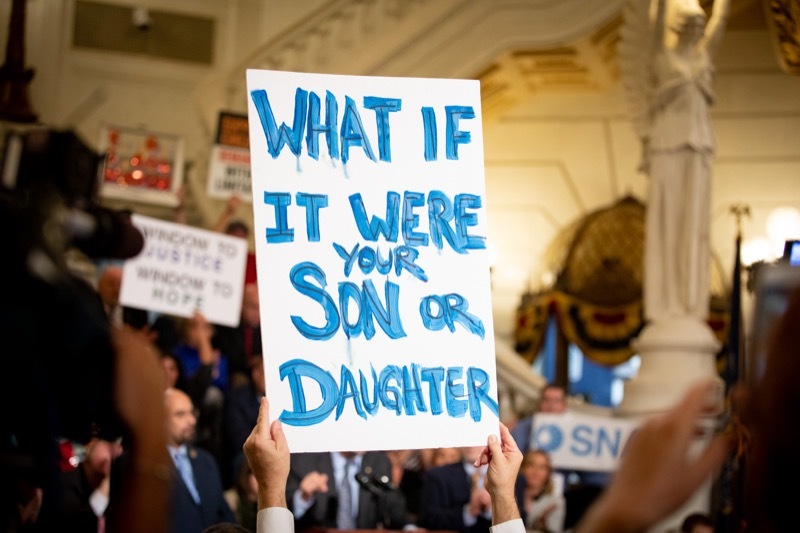 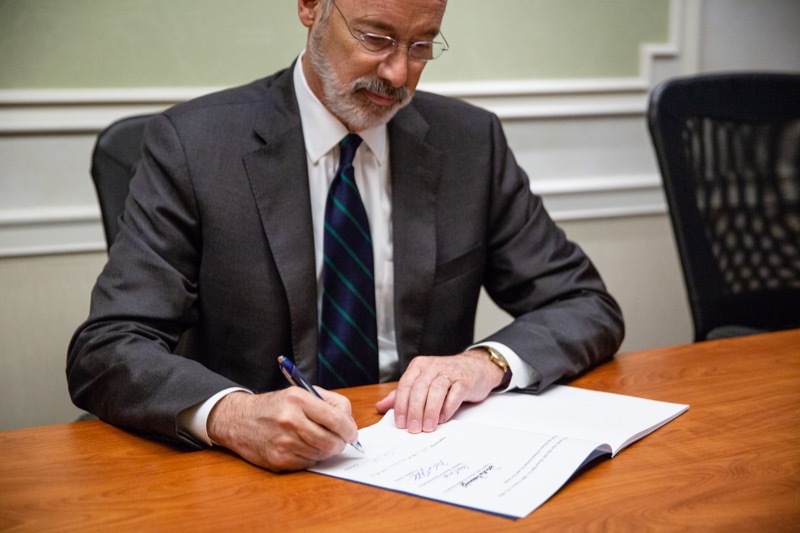 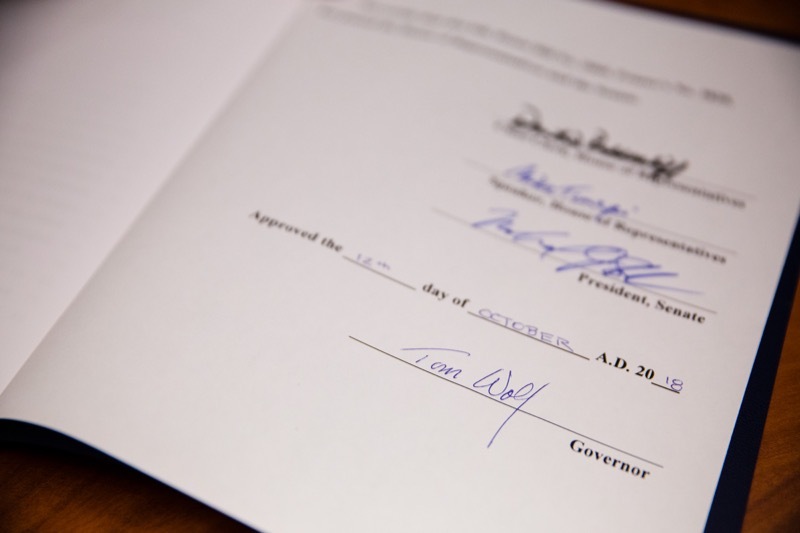 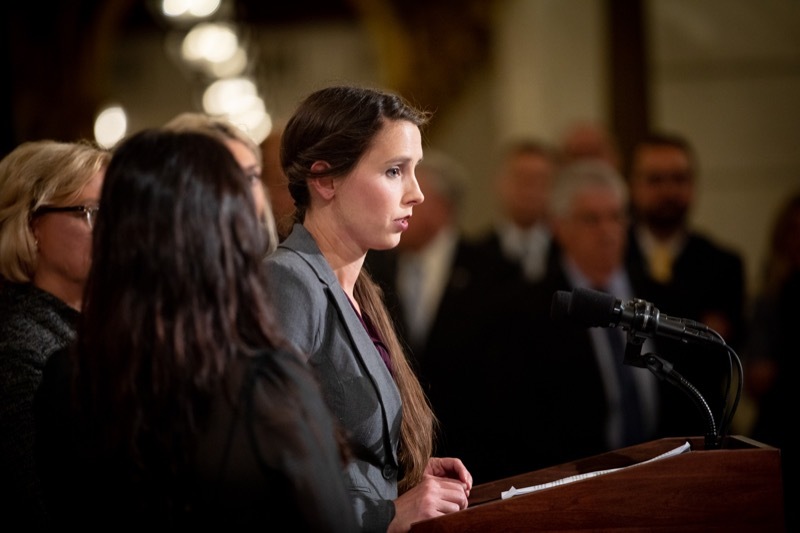 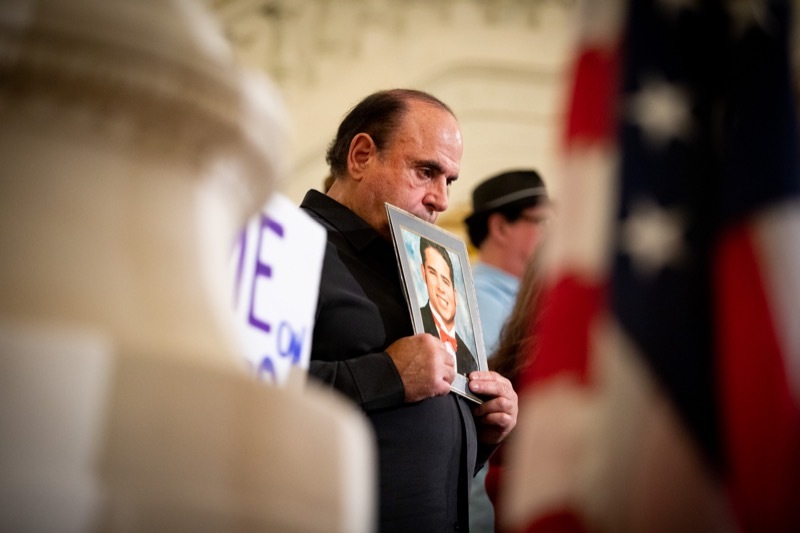 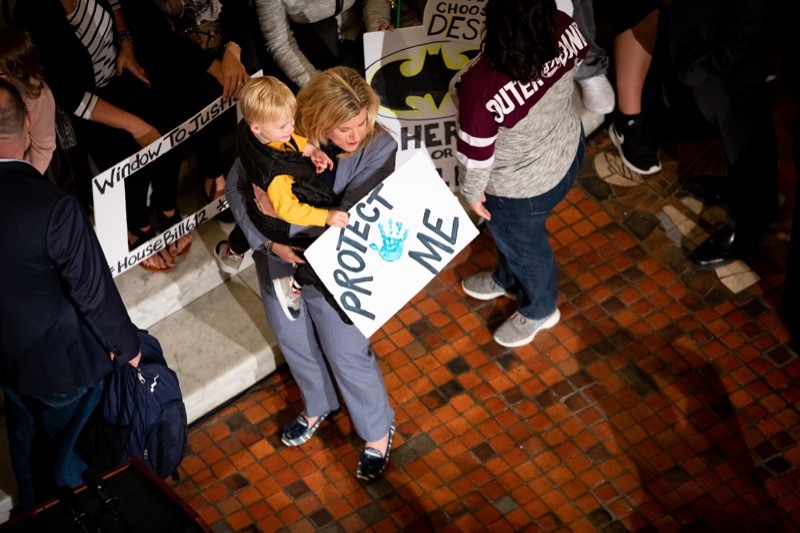 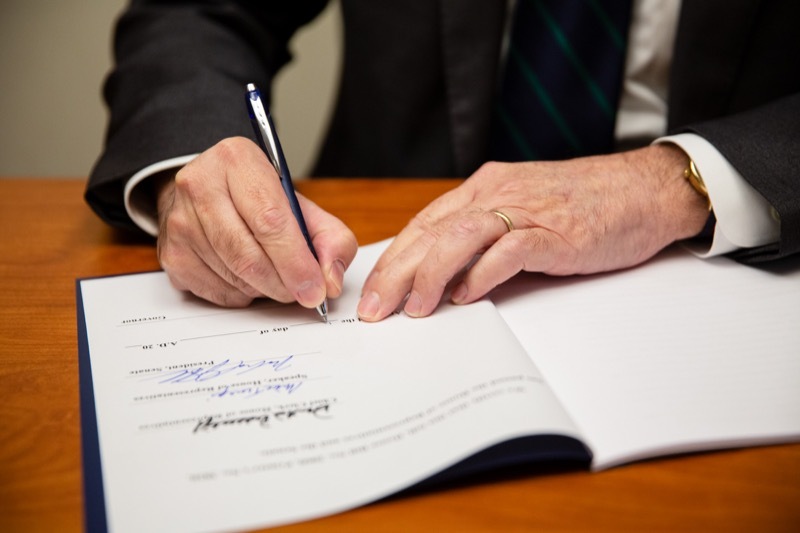 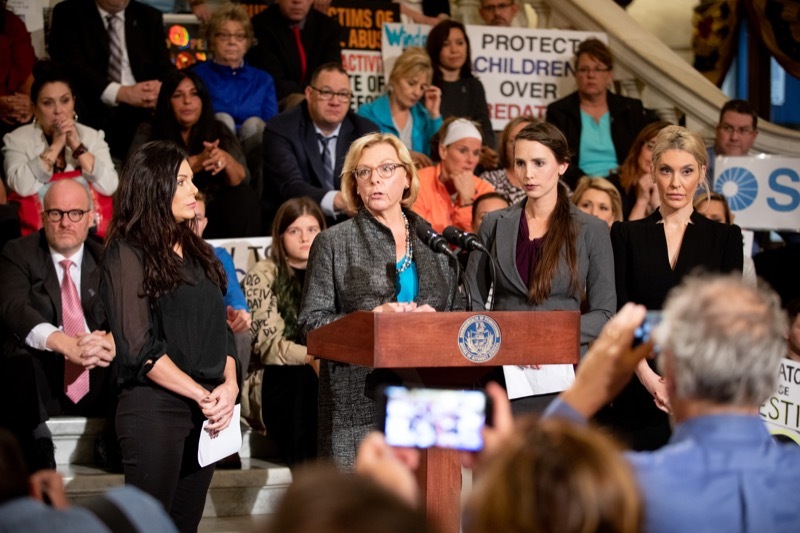 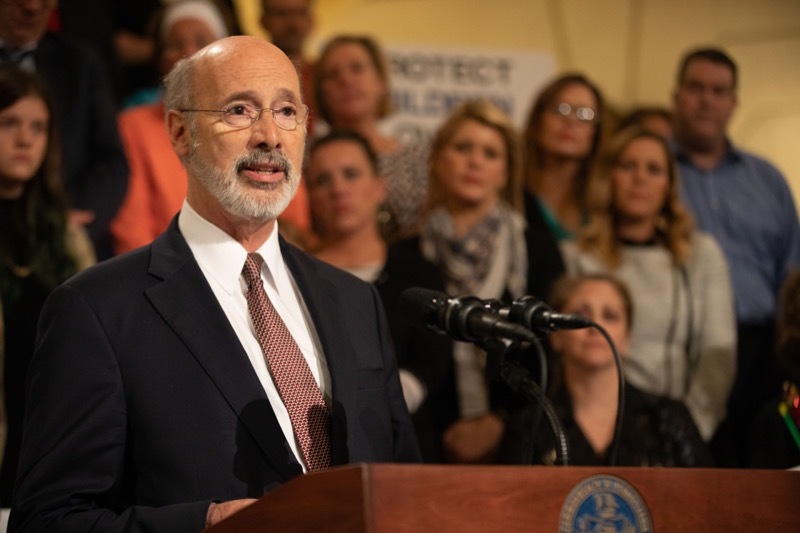 Governor Tom Wolf today made it harder for domestic abusers to use firearms to kill, terrorize, and control their victims and others by signing Act 79 of 2018, which includes a reform long-sought by domestic violence and gun safety advocates. 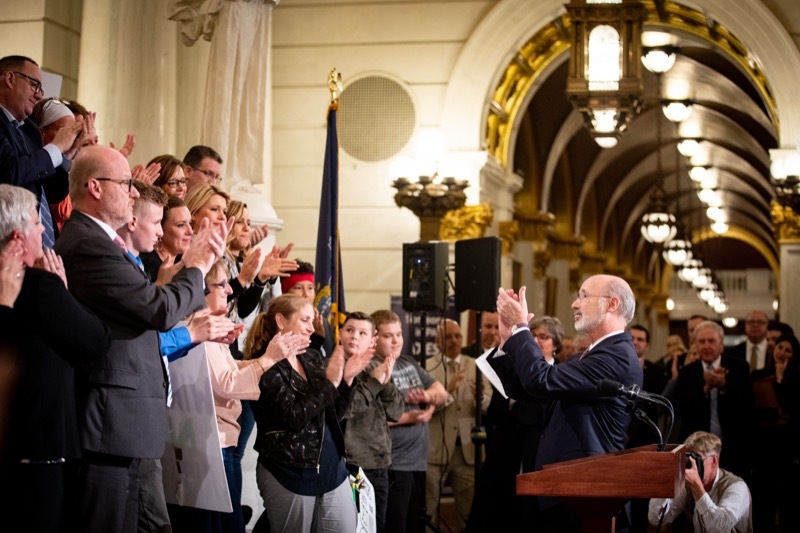 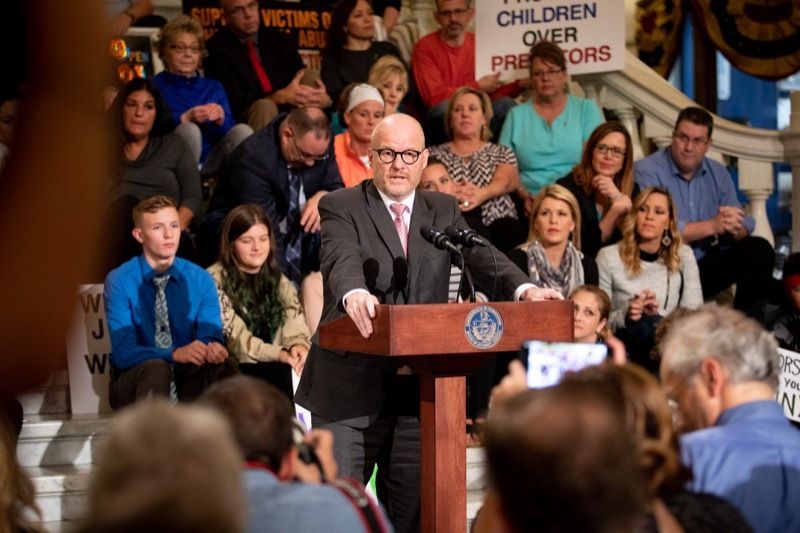 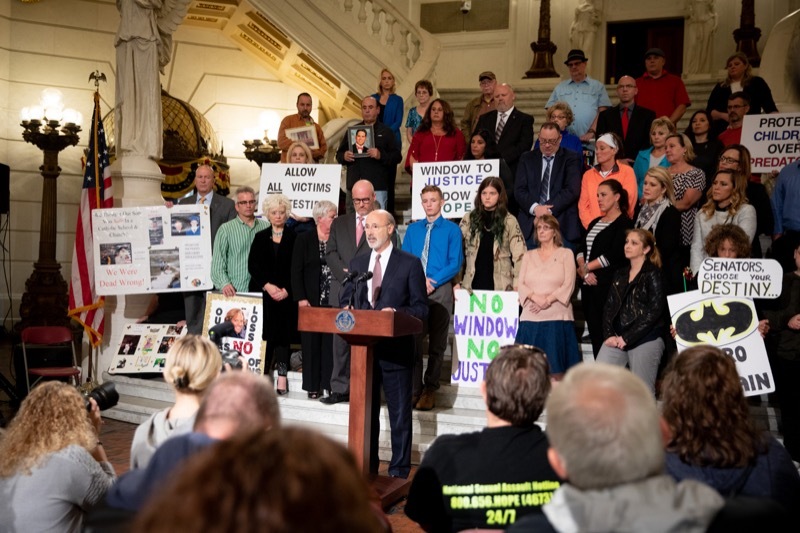 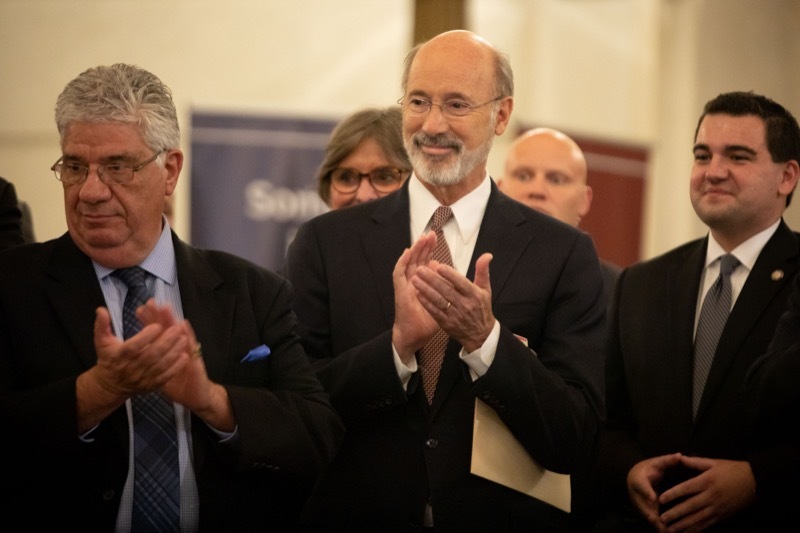 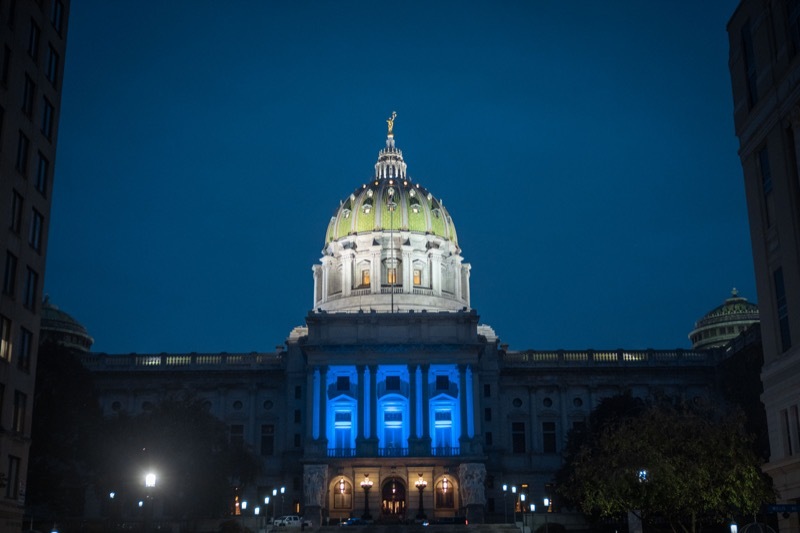 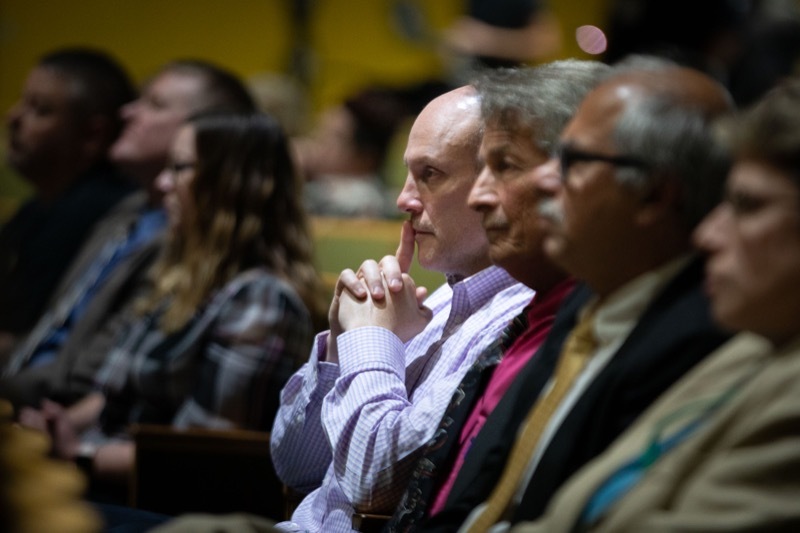 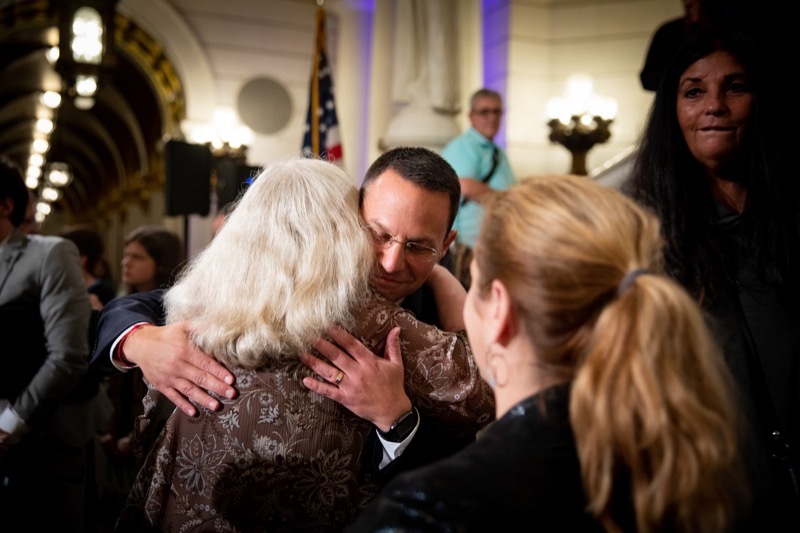 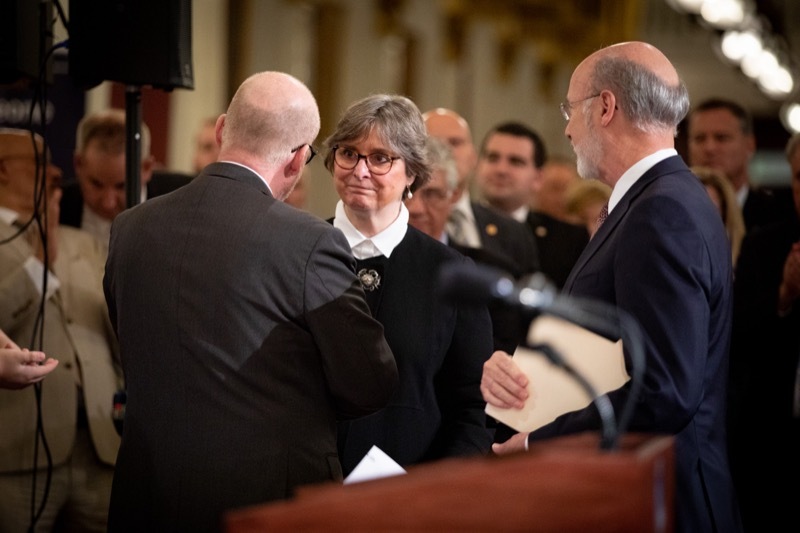 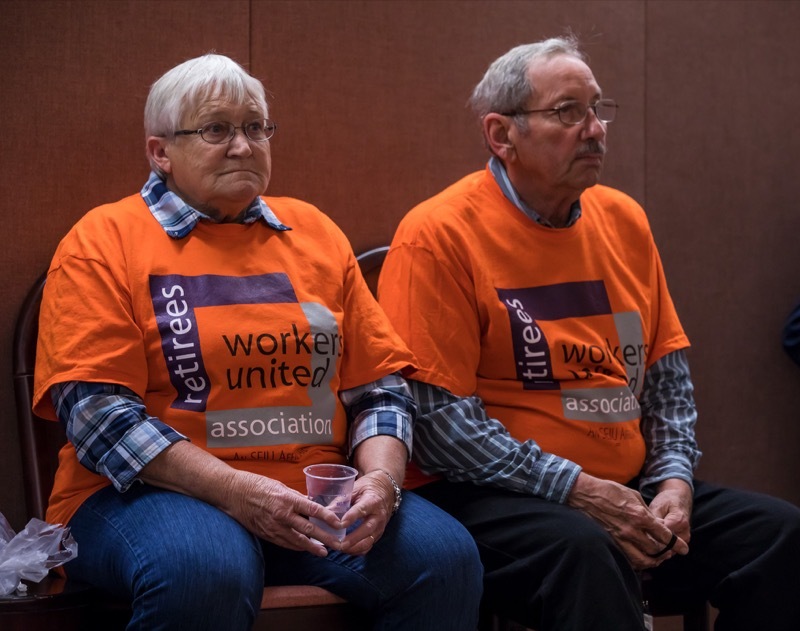 Governor Wolf thanked the hundreds of citizen advocates that kept pressure on the General Assembly to finally advance these reforms, which also include expanded protections and services for victims of domestic violence. 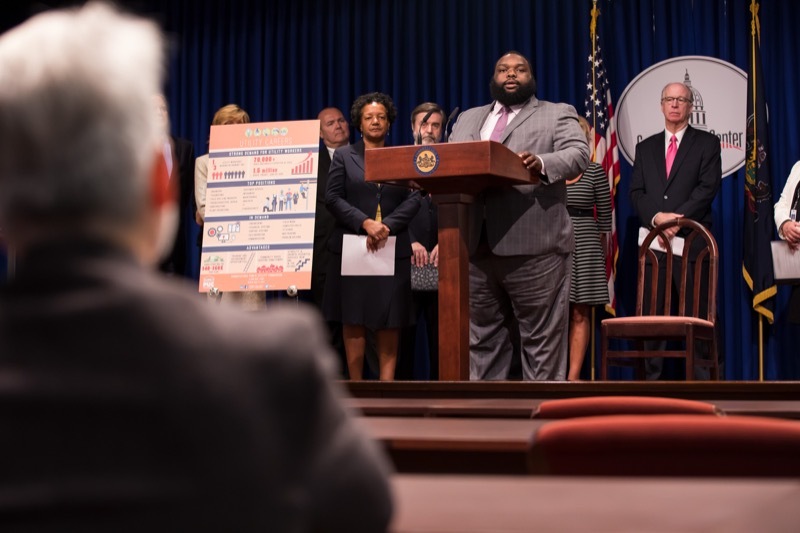 Wolf Administration cabinet officials from the Department of Human Services (DHS) and the Department of Drug and Alcohol Programs (DDAP) today held an event at the Capitol to announce grant funding from the federal government awarded to Pennsylvania to support kinship navigator programs. 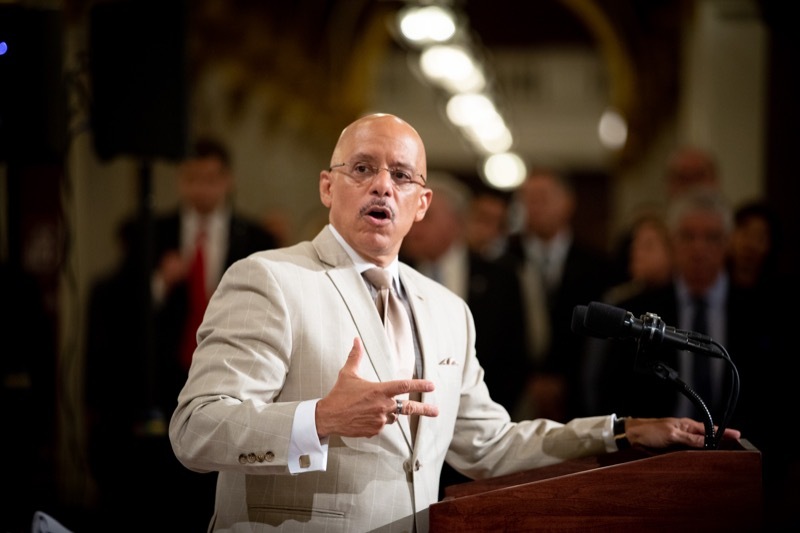 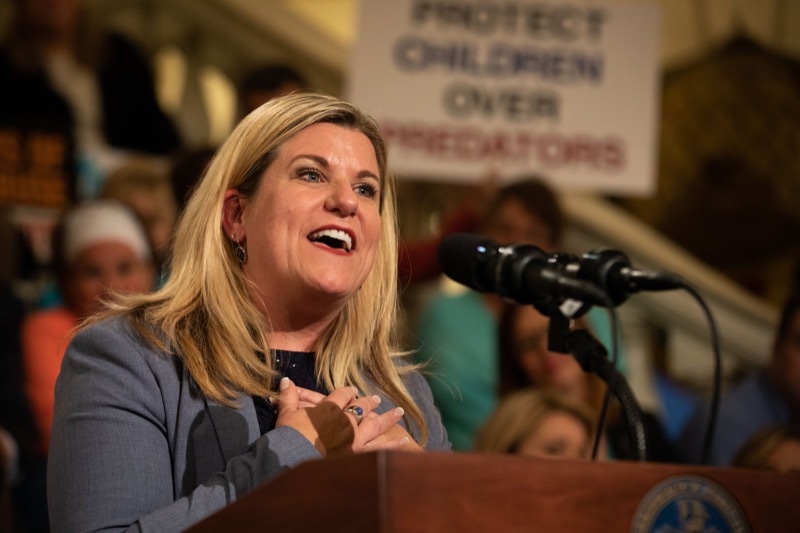 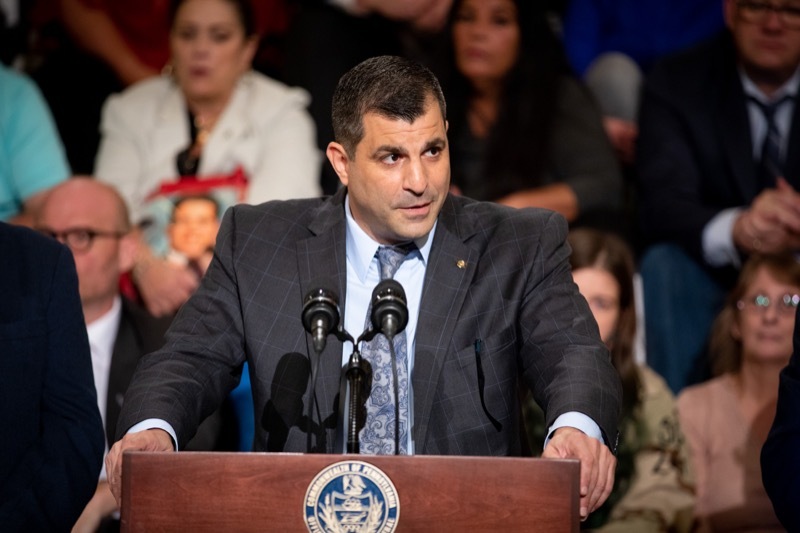 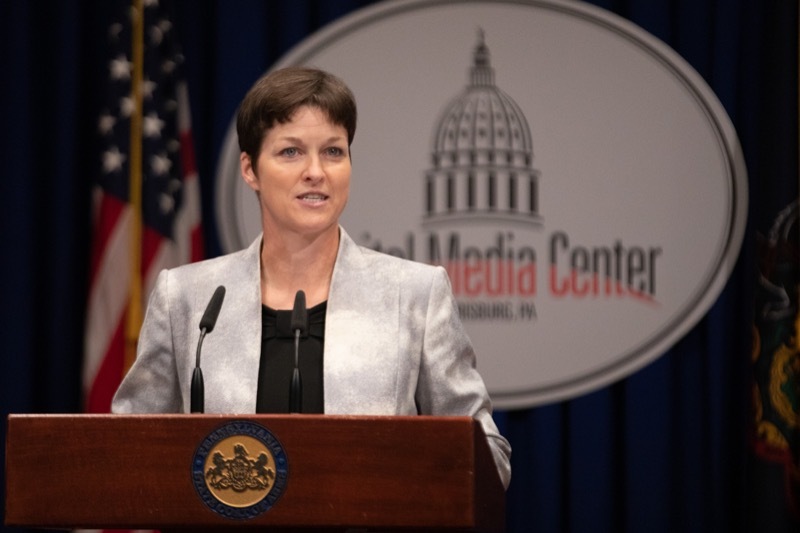 Pennsylvania was awarded $479,307 from the United States Department of Health and Human Services' Administration for Children and Families to develop a kinship navigator program. 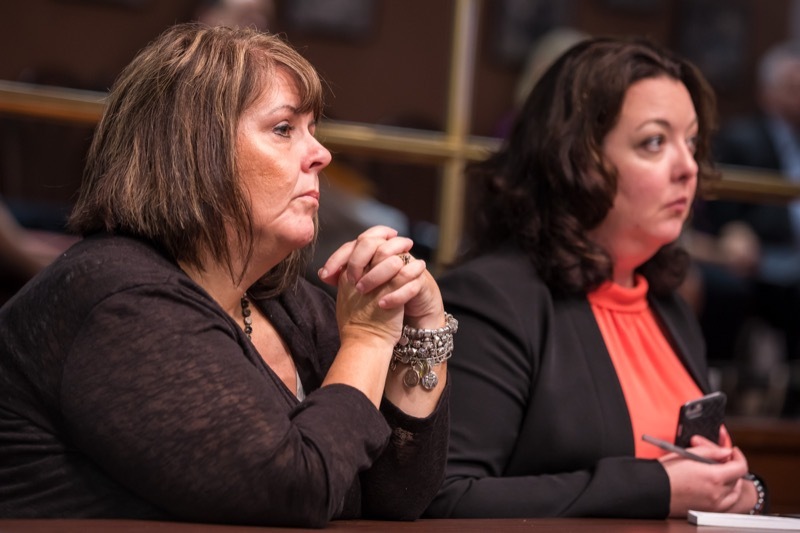 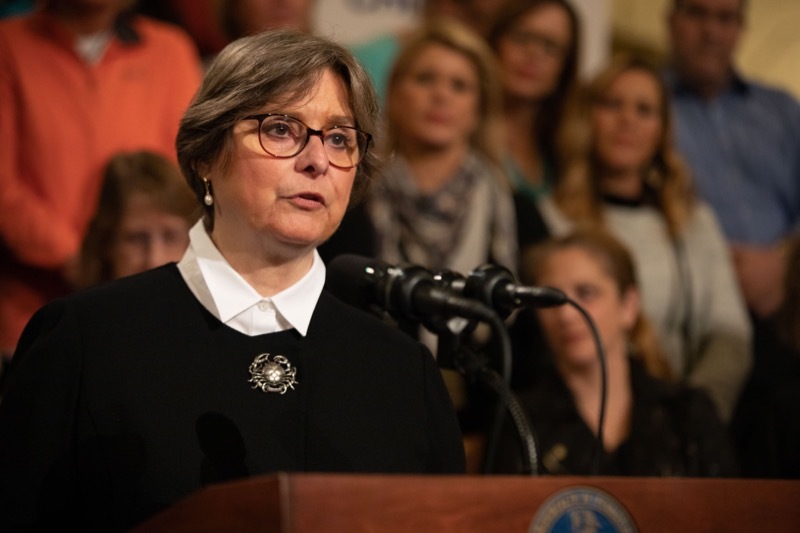 Department of Human Services (DHS) Secretary Teresa Miller today announced increased funding included in Governor Tom Wolf's 2018-2019 budget for evidence-based home visiting programs in communities affected by the opioid epidemic. 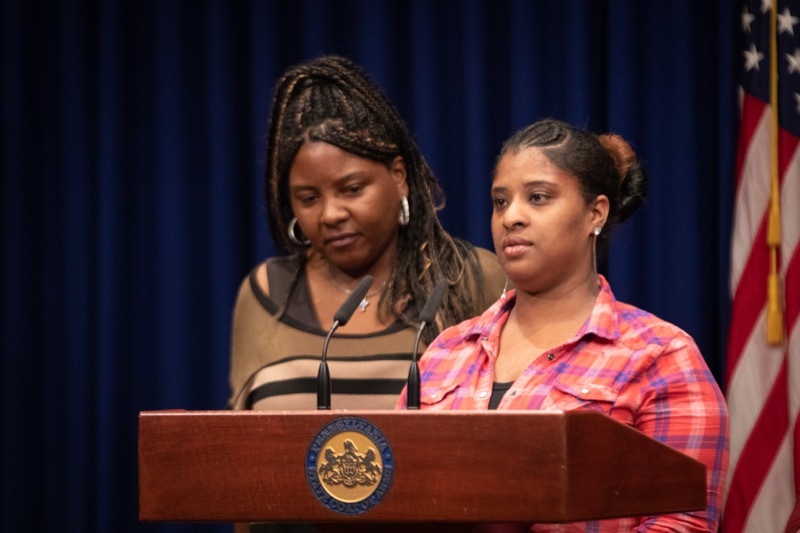 The Department of Human Services currently supports four evidence-based home visiting programs: Early Head Start, Healthy Families America, Nurse Family Partnership Program (NFP), and Parents as Teachers (PAT). 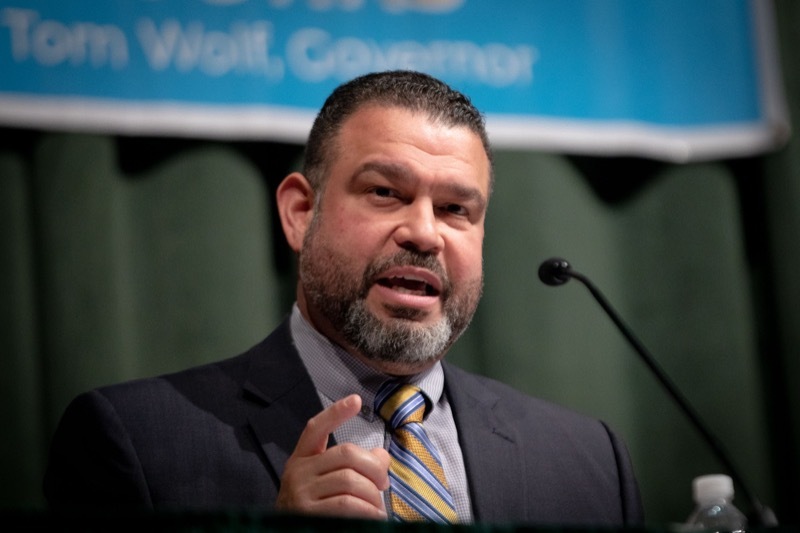 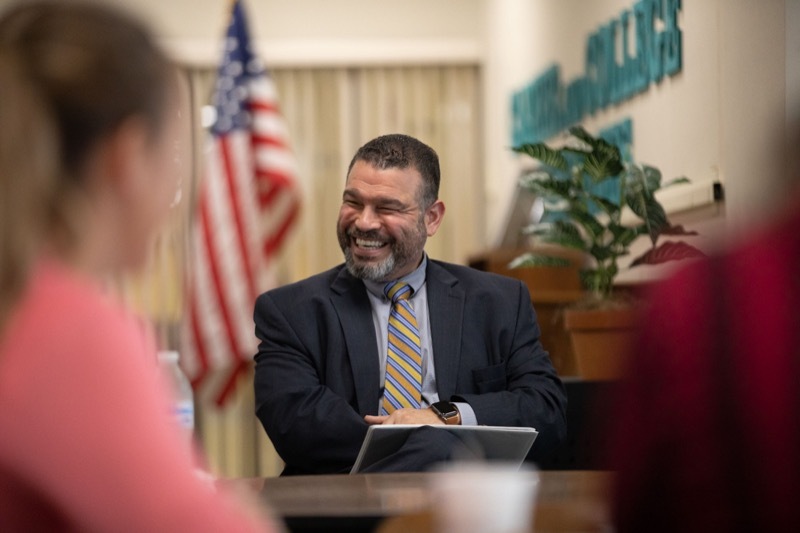 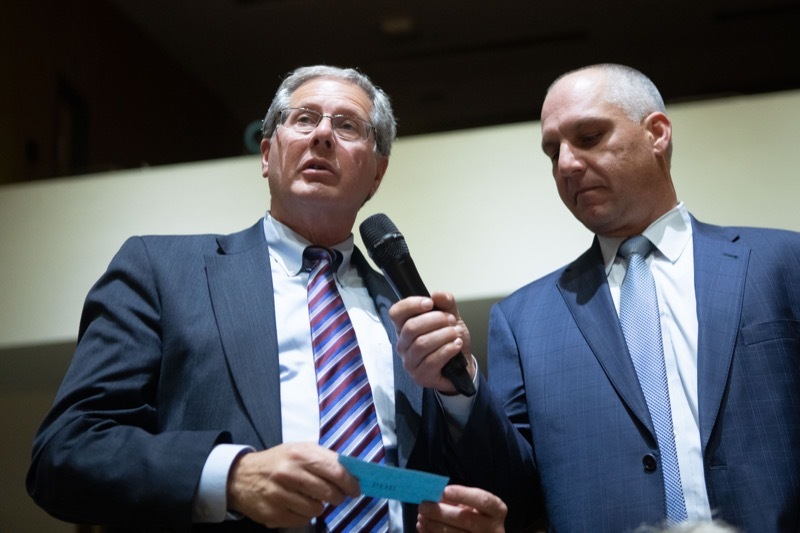 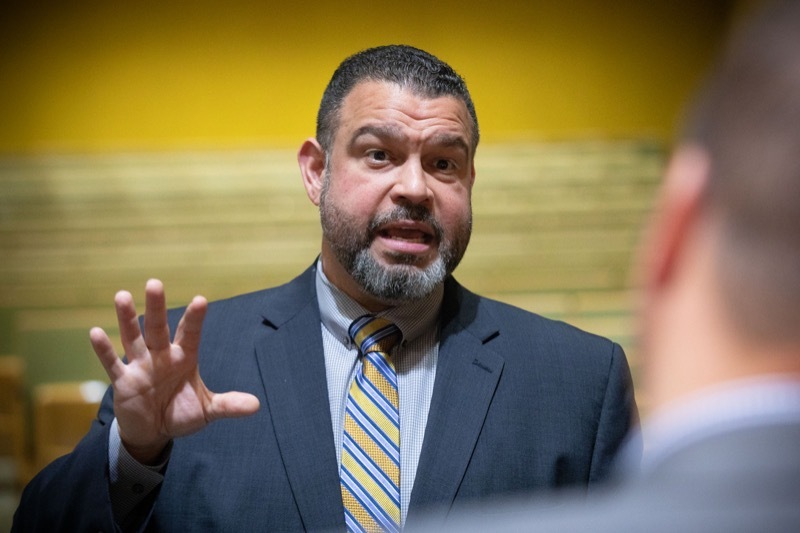 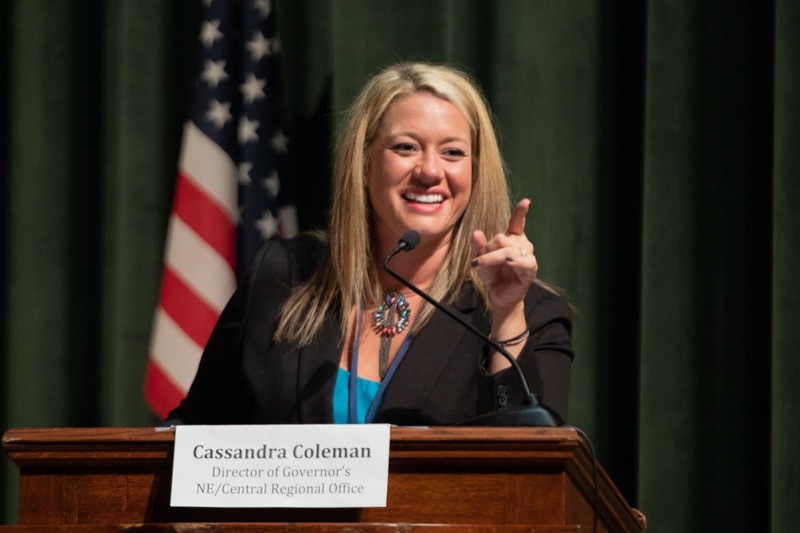 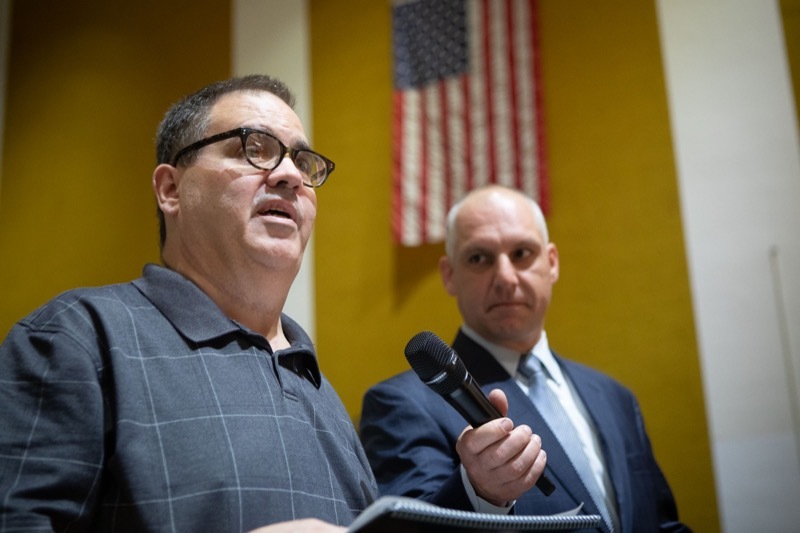 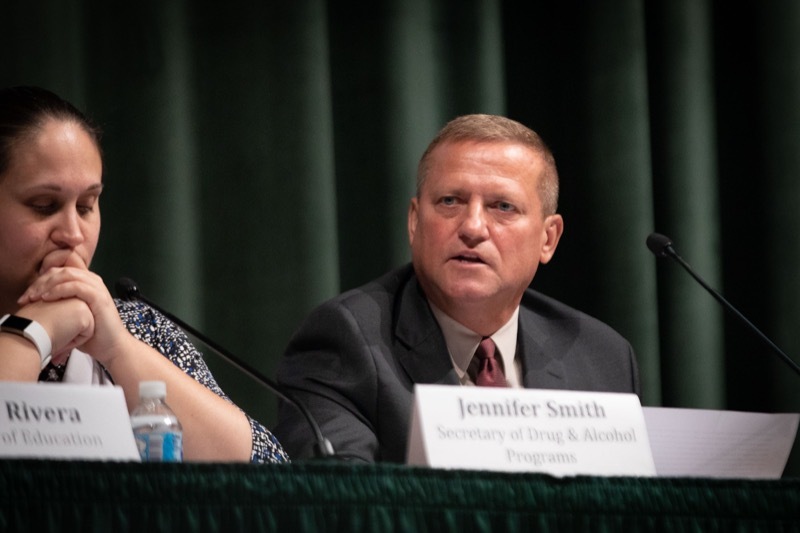 The Wolf Administration is urging teens and their parents, educators and health care providers to be aware of the dangers of vaping or using e-cigarettes as the number of teens using this method of smoking is increasing across the nation. 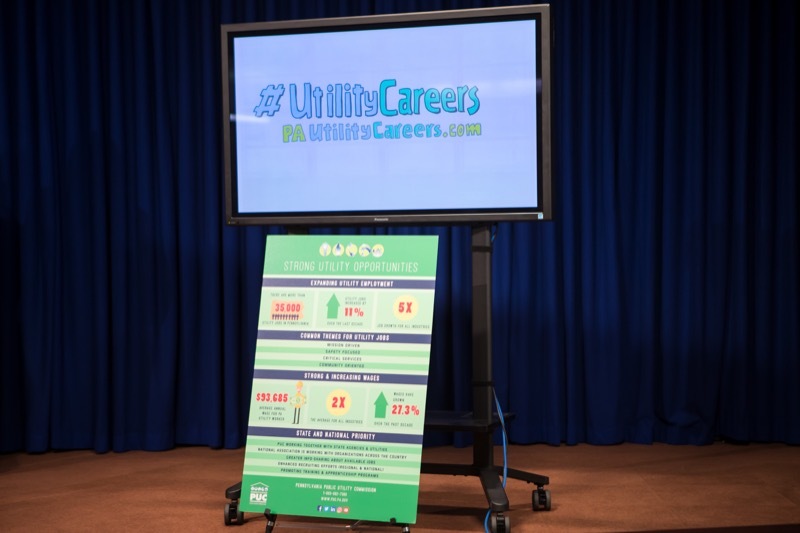 - Department of Human Services Secretary Teresa Miller today concluded her SNAP Challenge Week at the Capitol with a press conference with Department of Agriculture Deputy Secretary for Market Development Cheryl Cook to highlight the Supplemental Nutrition Assistance Program (SNAP), Hunger Action Month, the importance of food access, and potential changes to SNAP contained in the U.S. House Farm Bill. 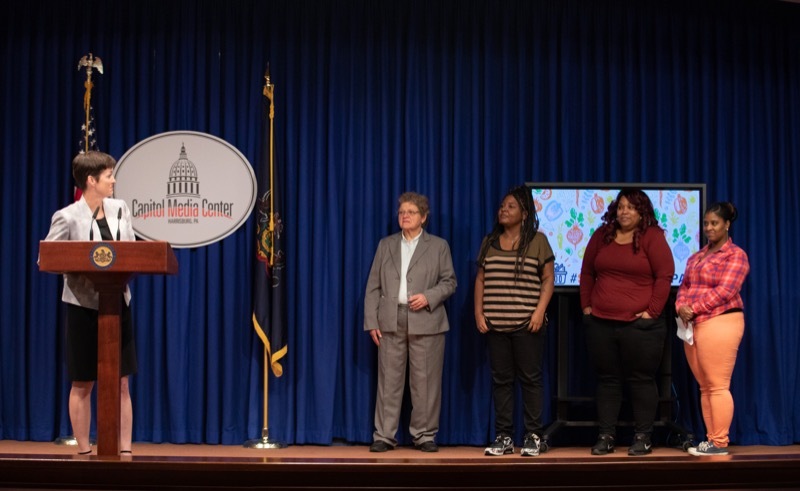 Harrisburg, PA - Department of Human Services Secretary Teresa Miller today concluded her SNAP Challenge Week at the Capitol with a press conference with Department of Agriculture Deputy Secretary for Market Development Cheryl Cook to highlight the Supplemental Nutrition Assistance Program (SNAP), Hunger Action Month, the importance of food access, and potential changes to SNAP contained in the U.S. House Farm Bill. 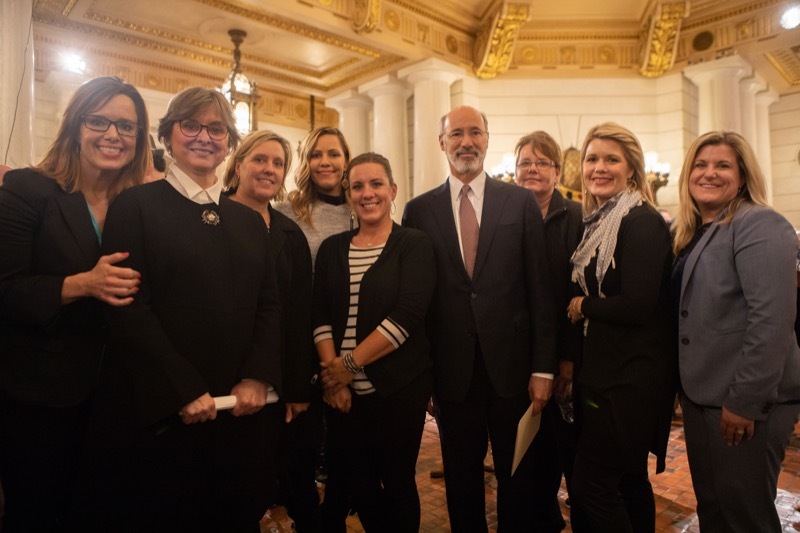 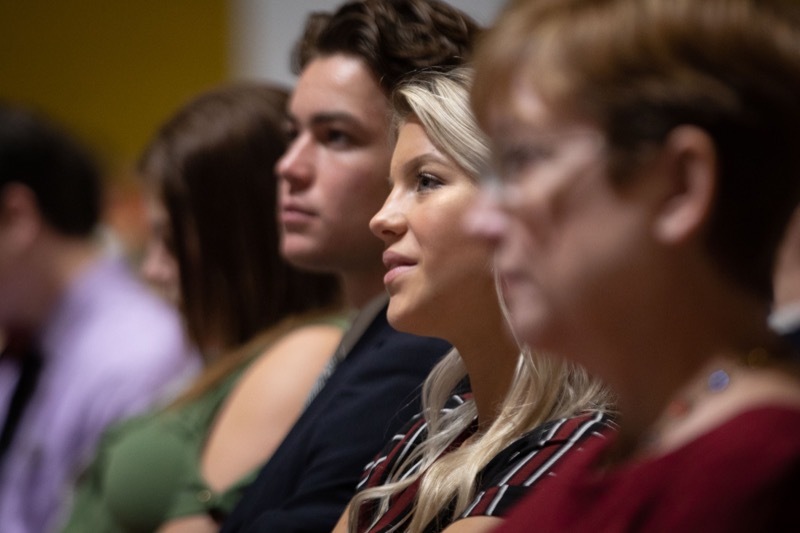 Secretary Miller and Deputy Secretary Cook were joined by individuals who have used SNAP benefits from Drexel University Center for Hunger-Free Communities. 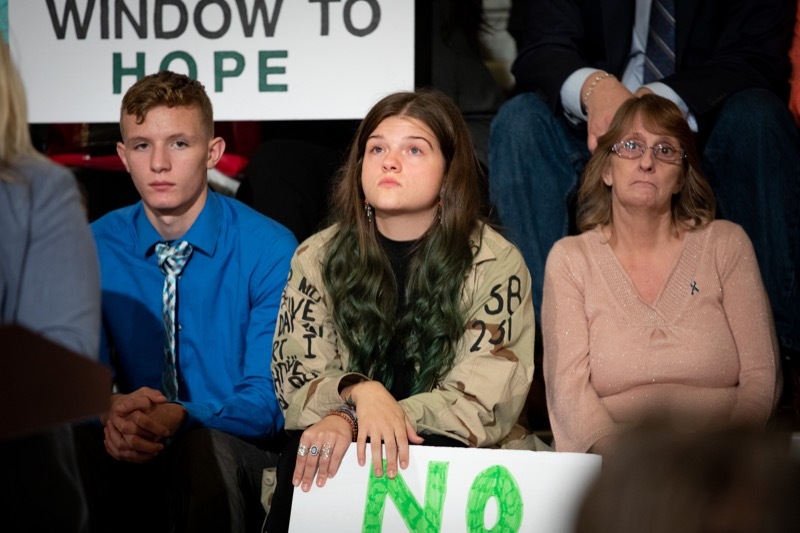 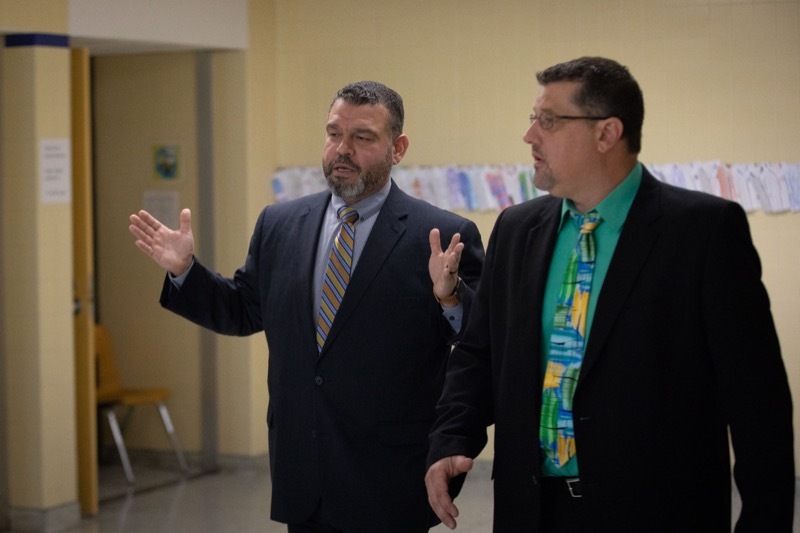 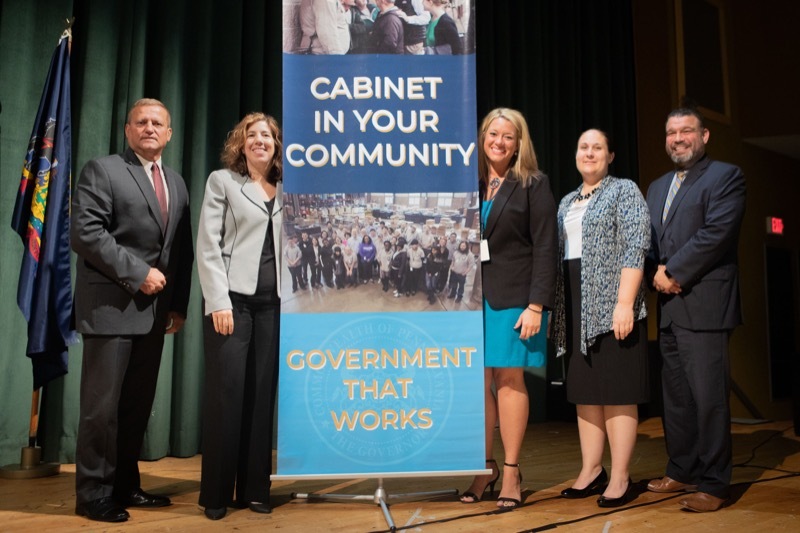 Exeter, PA - Today, Wolf Administration cabinet officials were joined by more than 150 community members and 200 students for a Cabinet in Your Community event at Wyoming Area Secondary Center, Exeter. 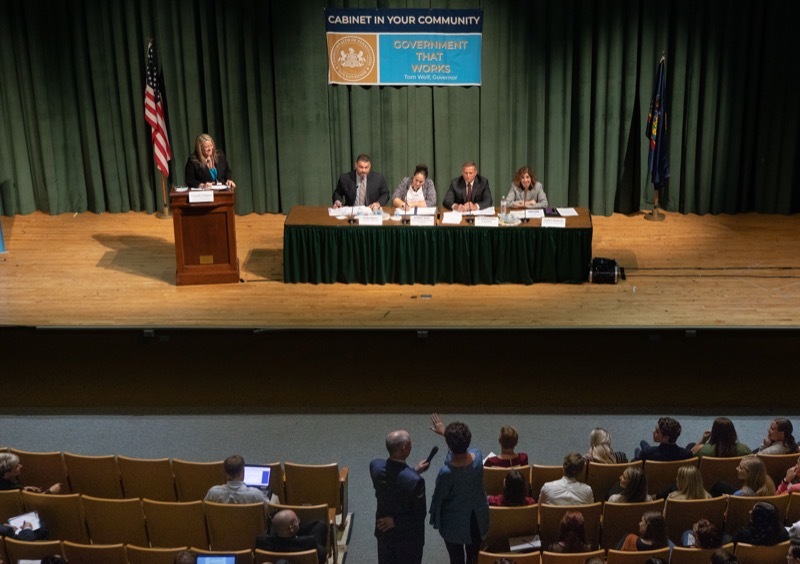 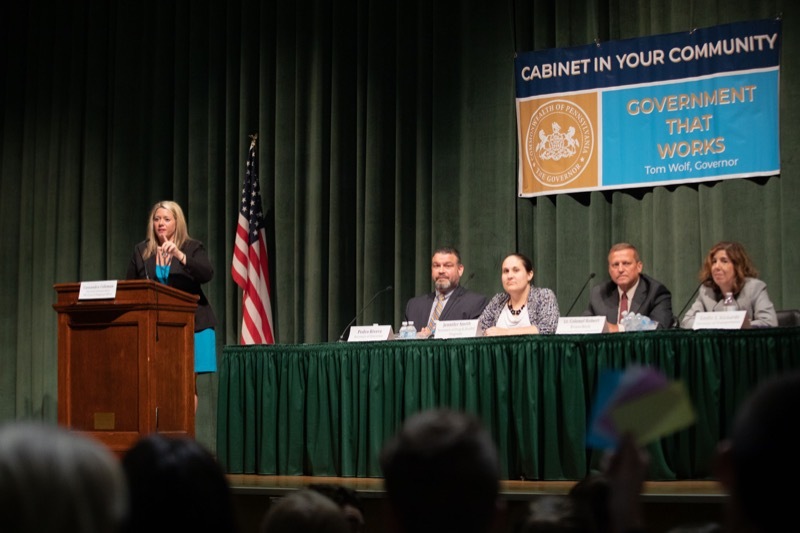 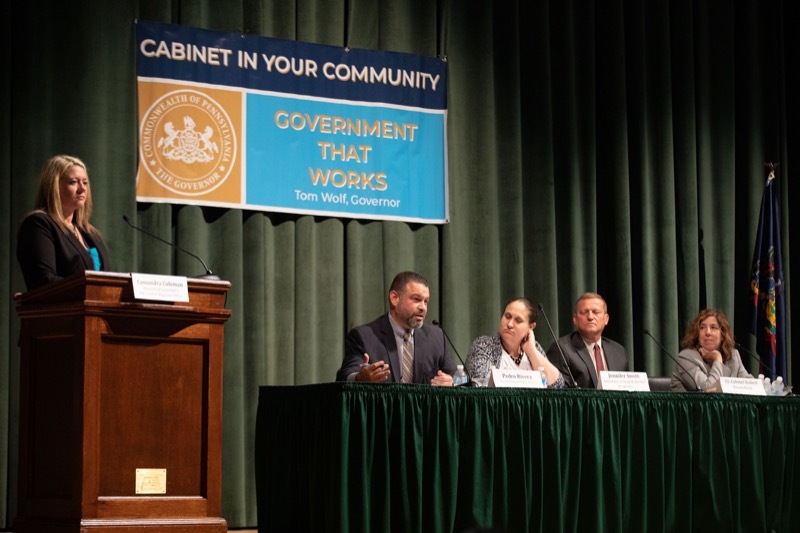 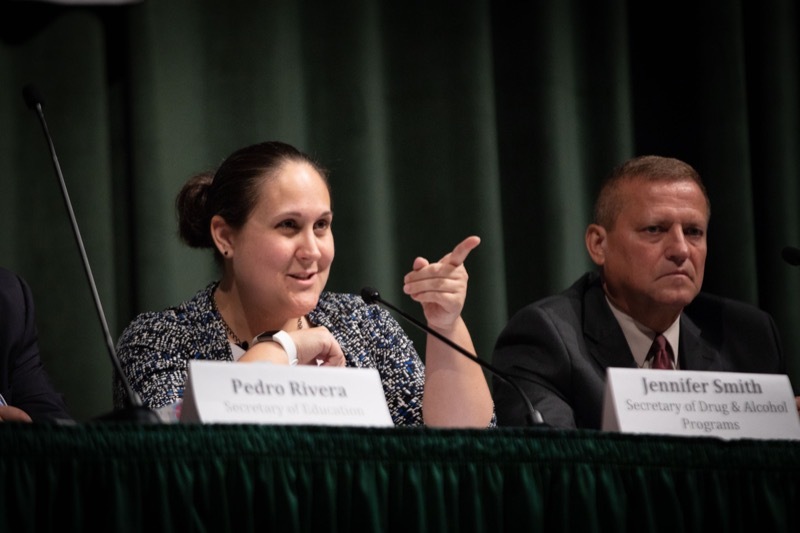 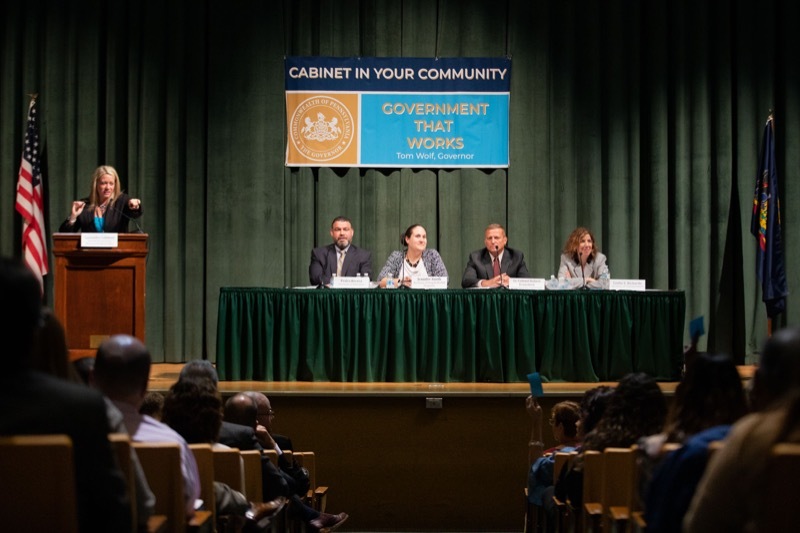 Today, Wolf Administration cabinet officials were joined by more than 150 community members and 200 students for a Cabinet in Your Community event at Wyoming Area Secondary Center, Exeter. 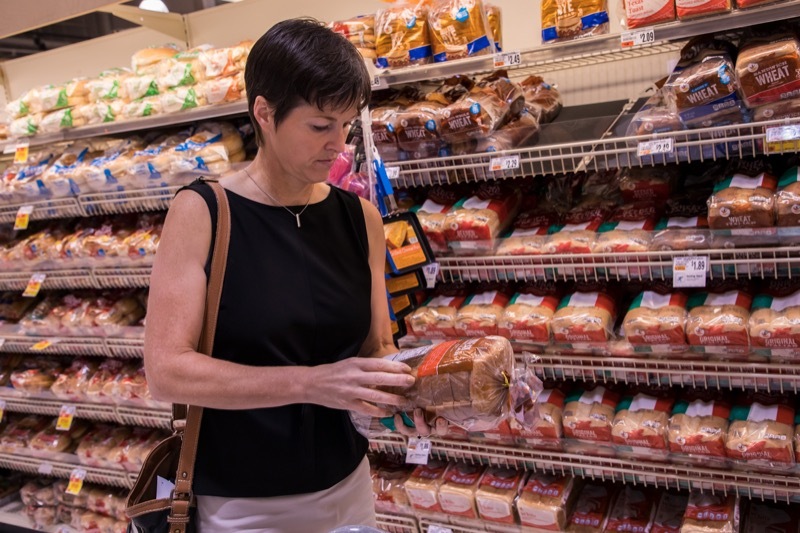 Today, Human Services (DHS) Secretary Teresa Miller toured the Broad Street Market to meet vendors that accept the Supplemental Nutrition Assistance Program (SNAP) benefits and discuss the role farmers markets play in making fresh, locally sourced foods more accessible around Pennsylvania, and opportunities for people using SNAP benefits to redeem benefits at up to double their value. 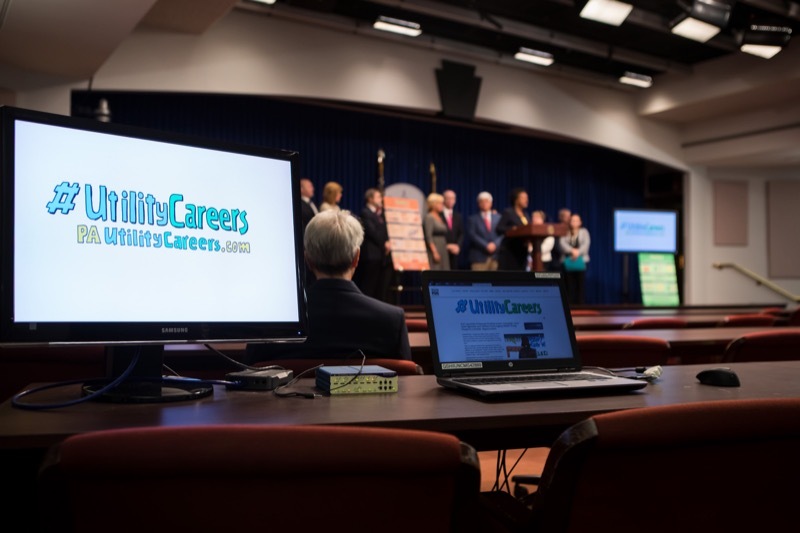 Pennsylvania Public Utility Commission (PUC) Chairman Gladys M. Brown today joined with leaders from state agencies and utilities from across the Commonwealth to encourage more skilled candidates to consider career opportunities in the utility sector. 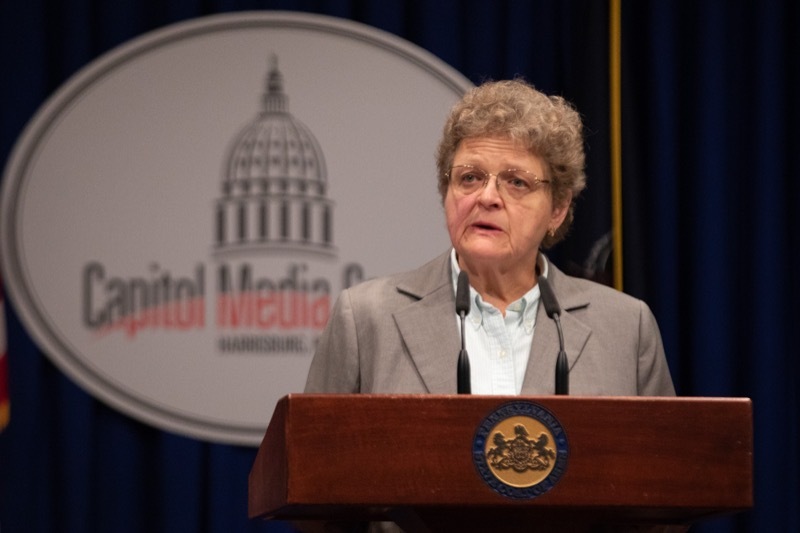 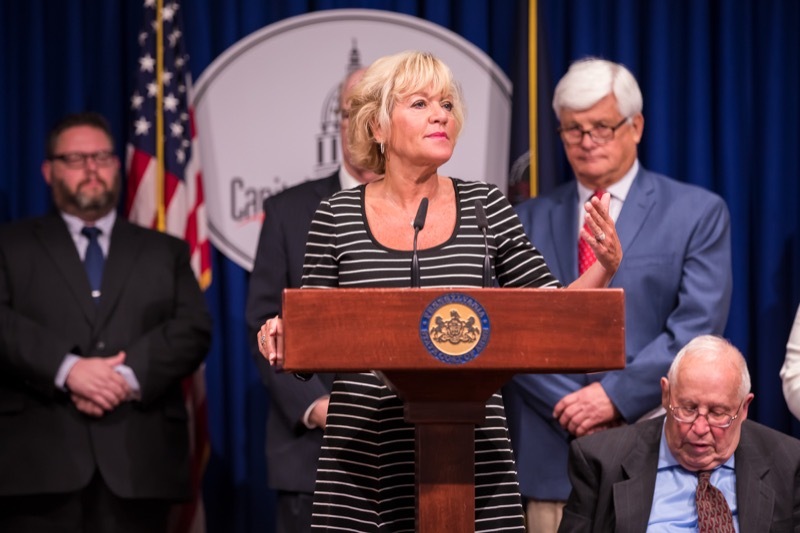 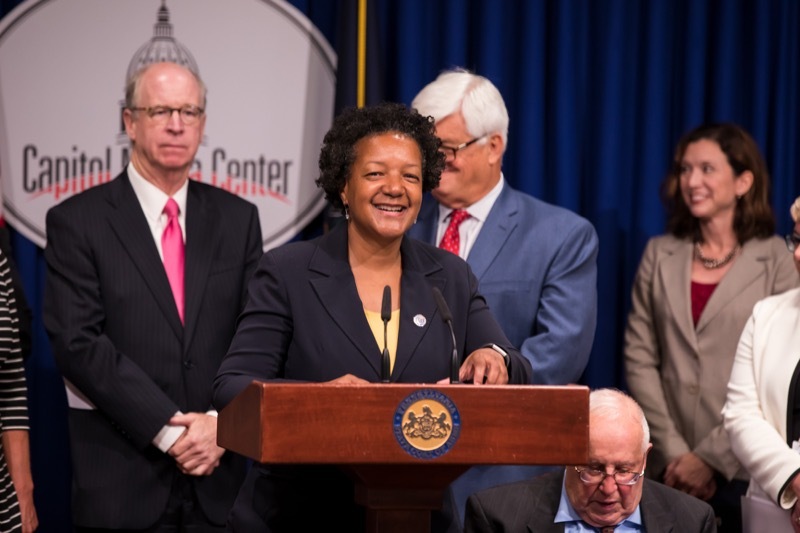 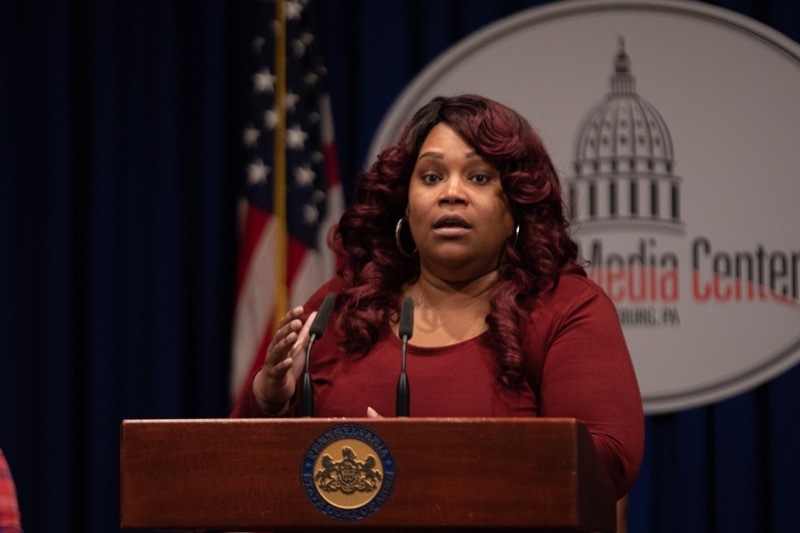 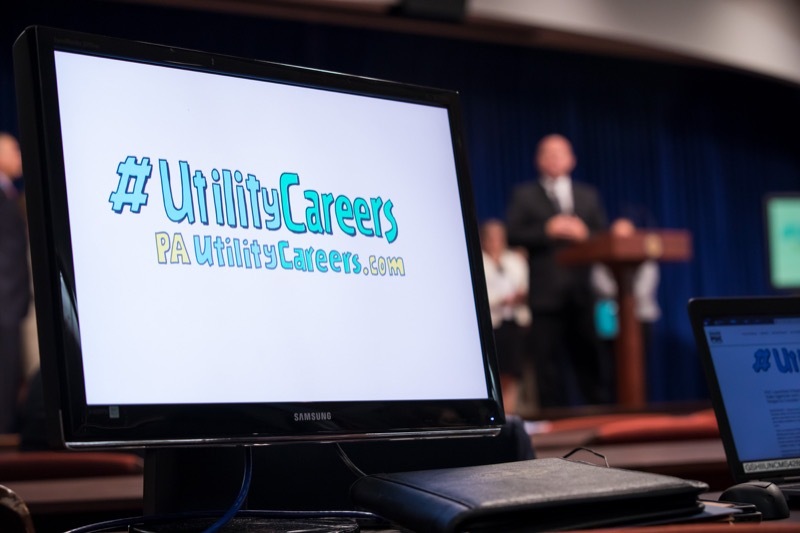 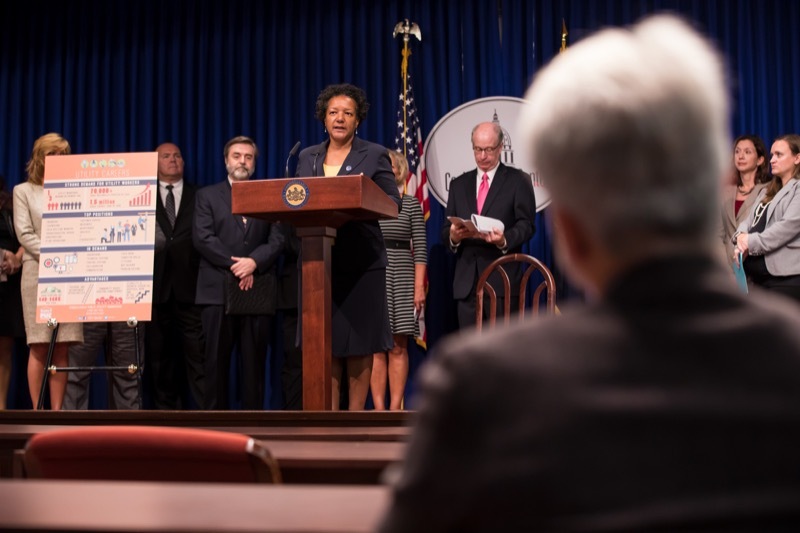 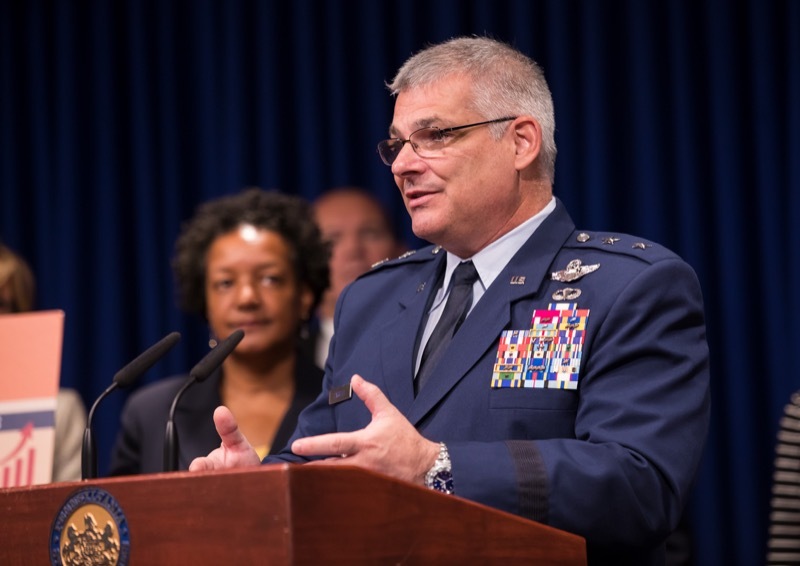 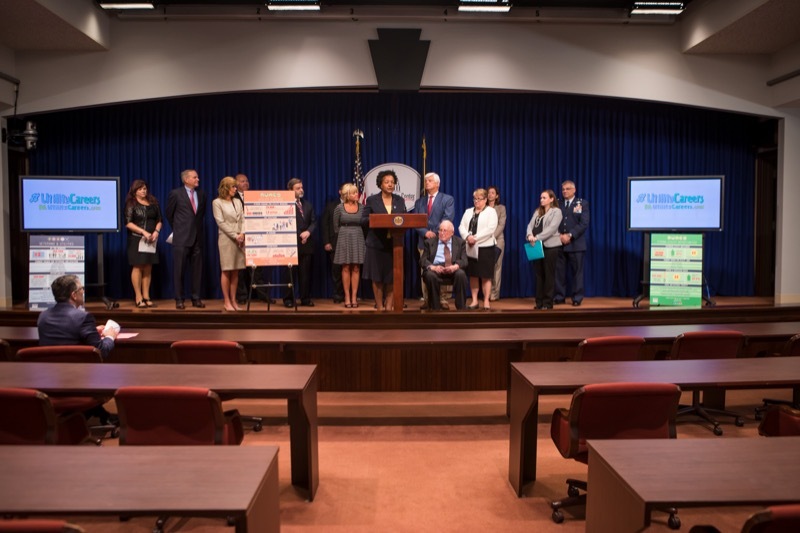 - Pennsylvania Public Utility Commission (PUC) Chairman Gladys M. Brown today joined with leaders from state agencies and utilities from across the Commonwealth to encourage more skilled candidates to consider career opportunities in the utility sector. 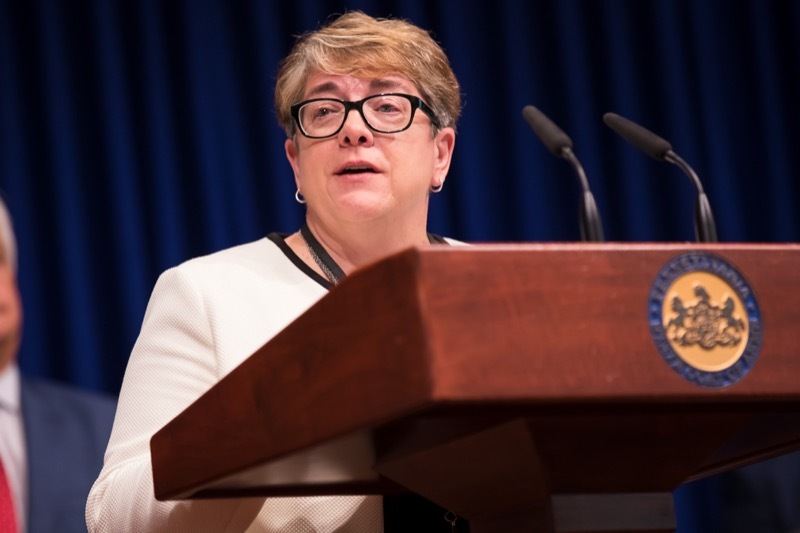 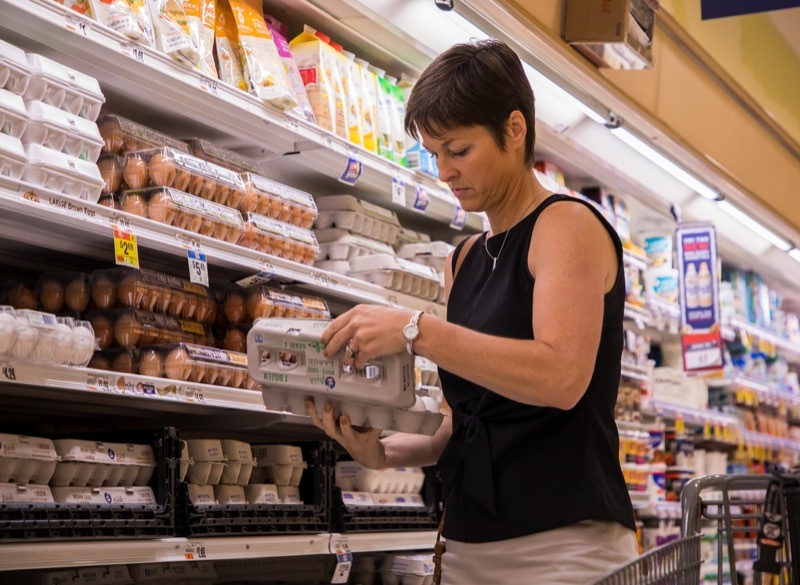 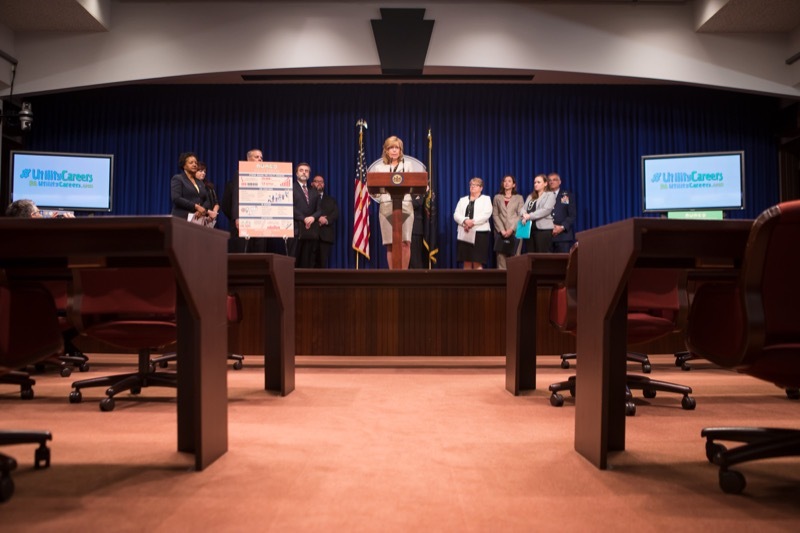 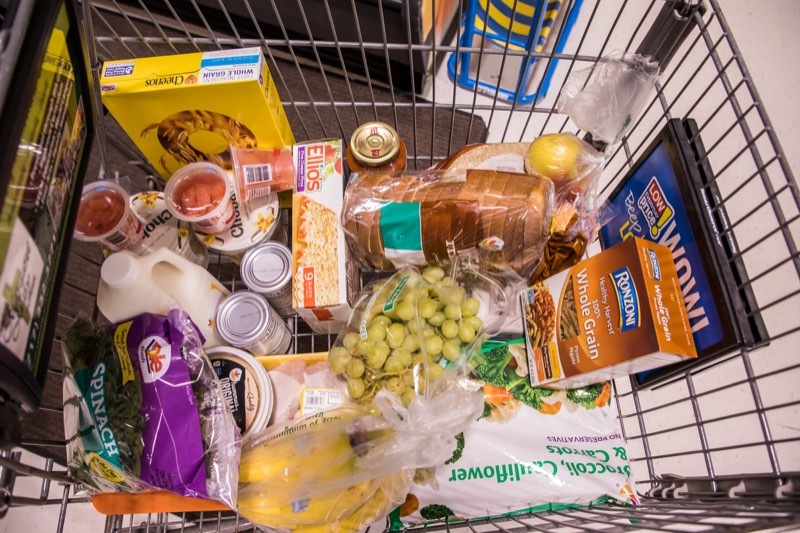 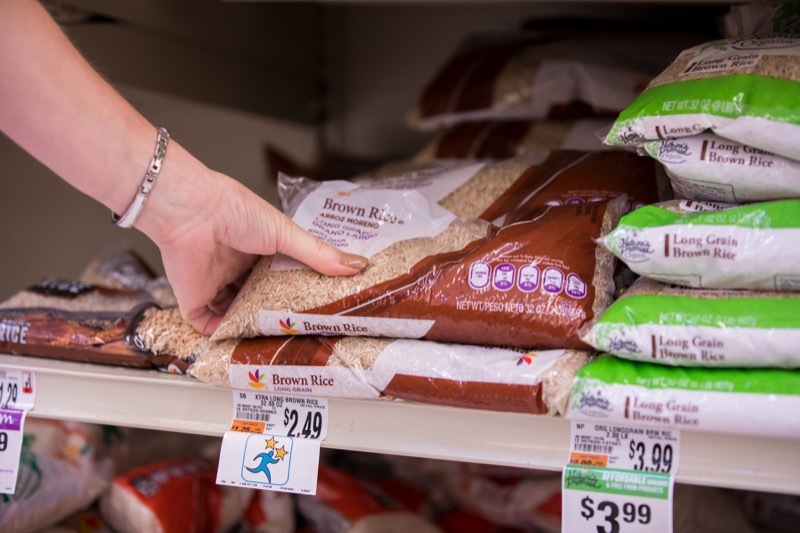 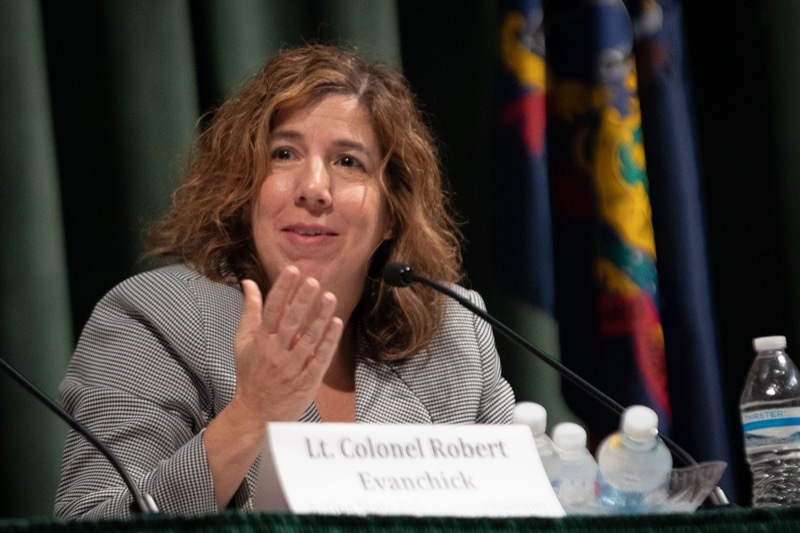 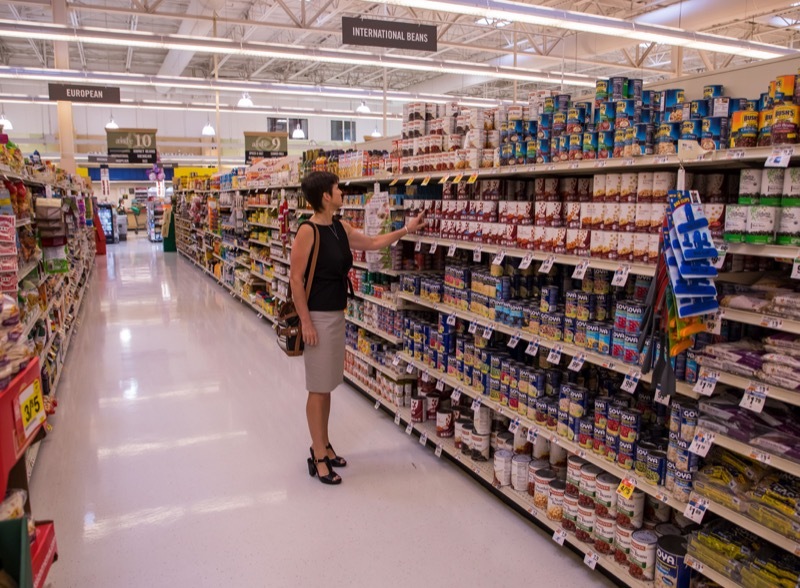 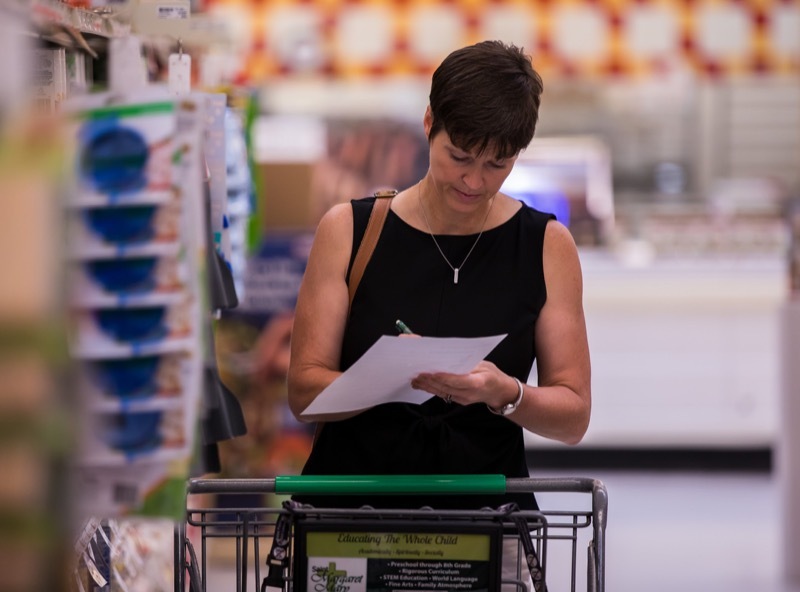 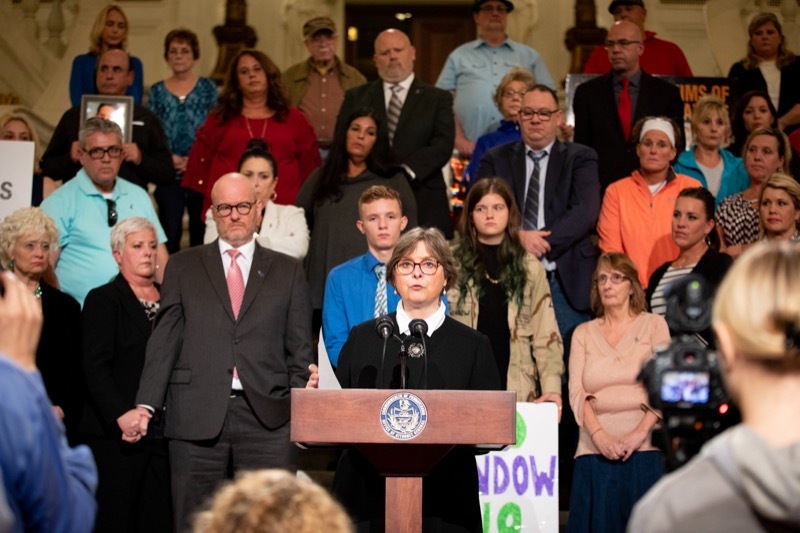 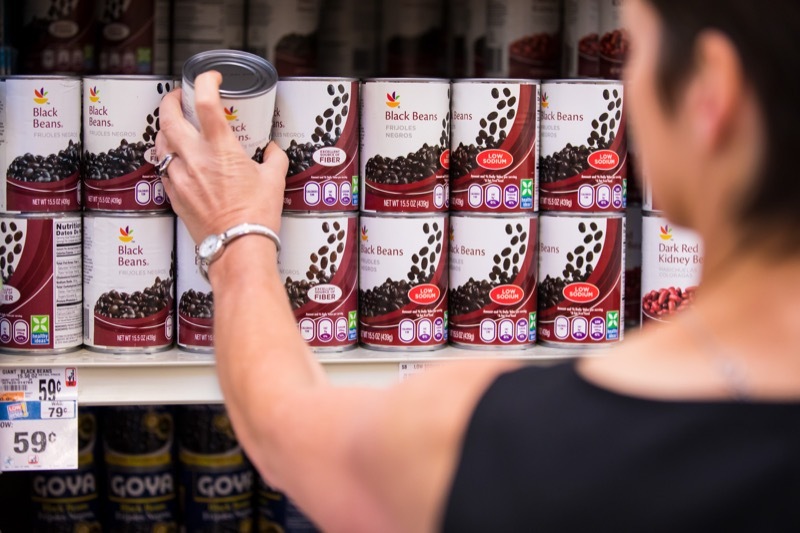 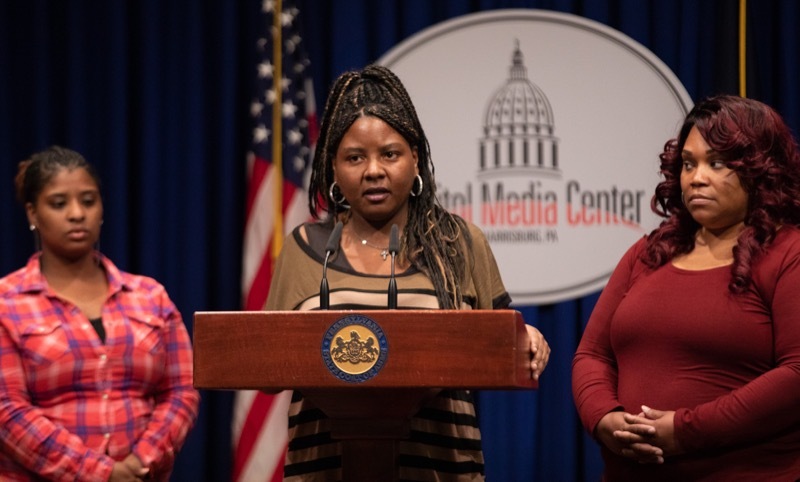 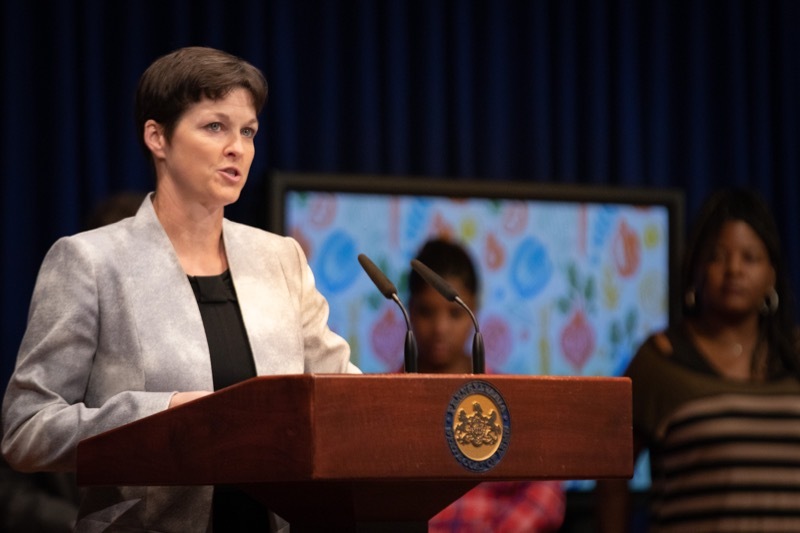 Human Services Secretary Teresa Miller today announced that from September 24-28, she will take the SNAP Challenge to highlight Hunger Action Month, the importance of food access, and the prevalence of food insecurity across Pennsylvania. 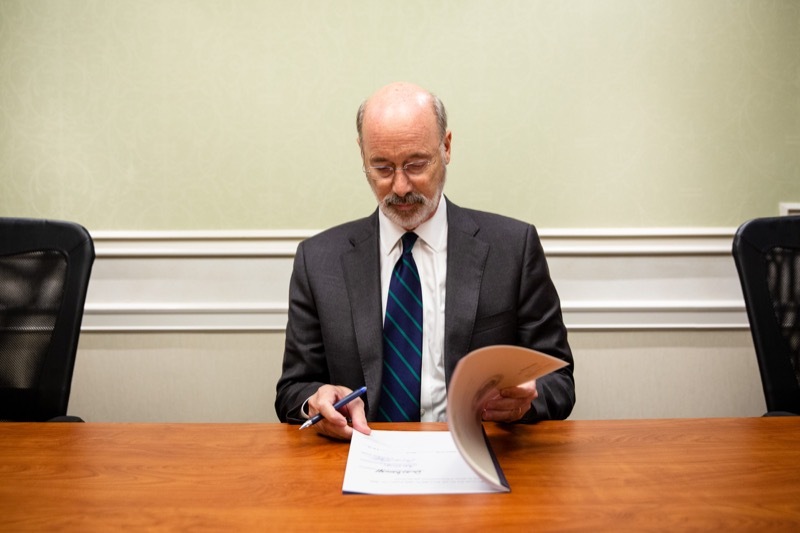 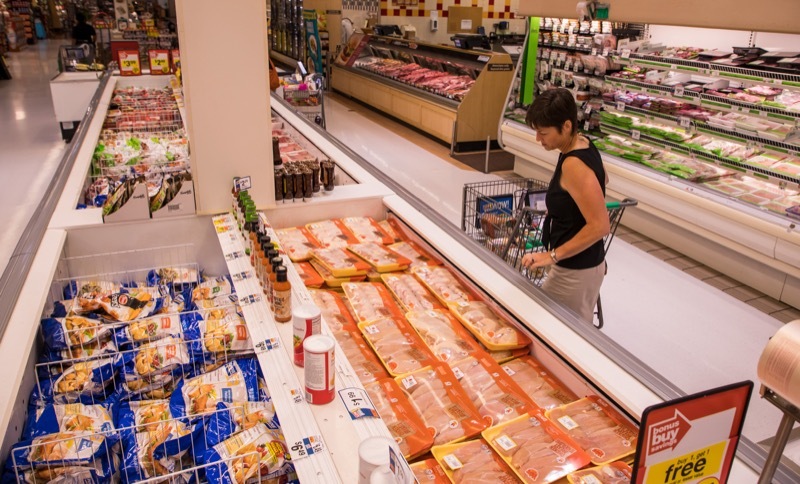 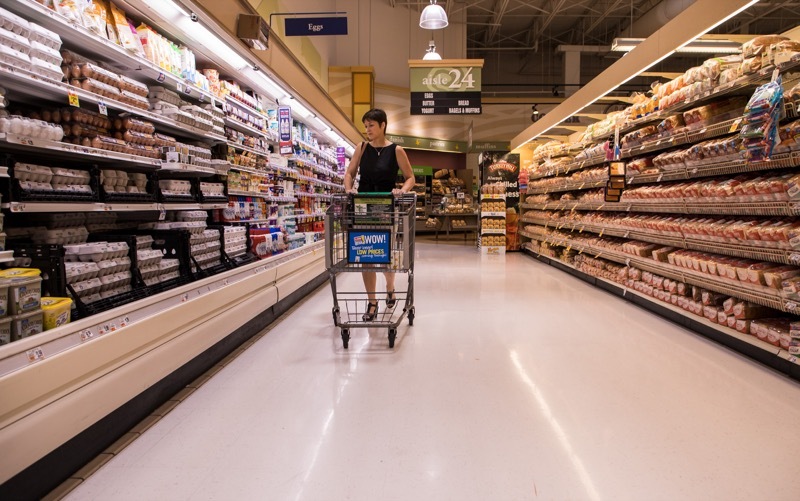 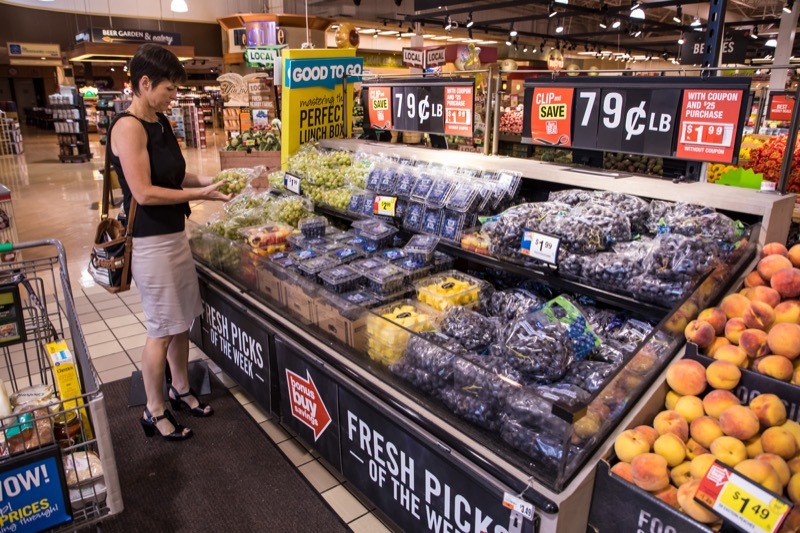 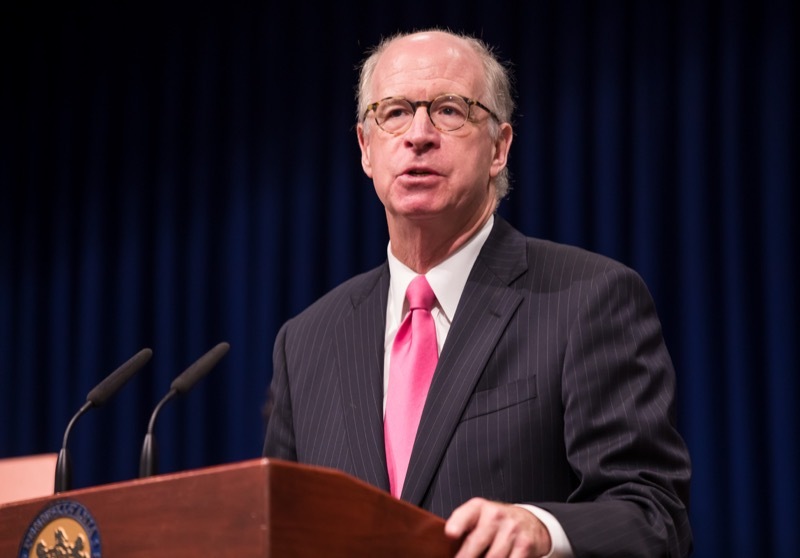 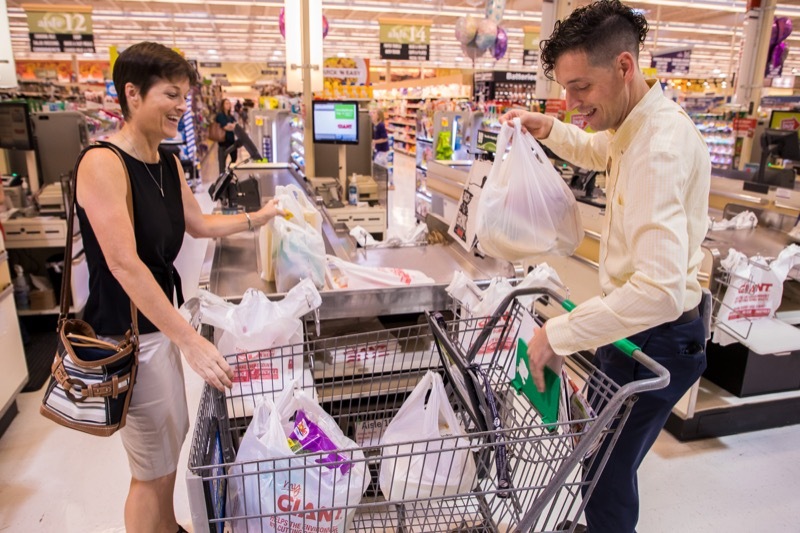 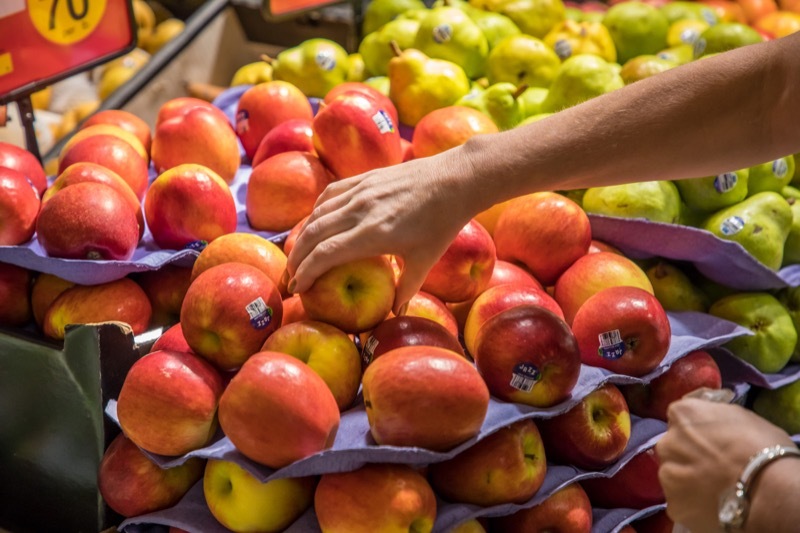 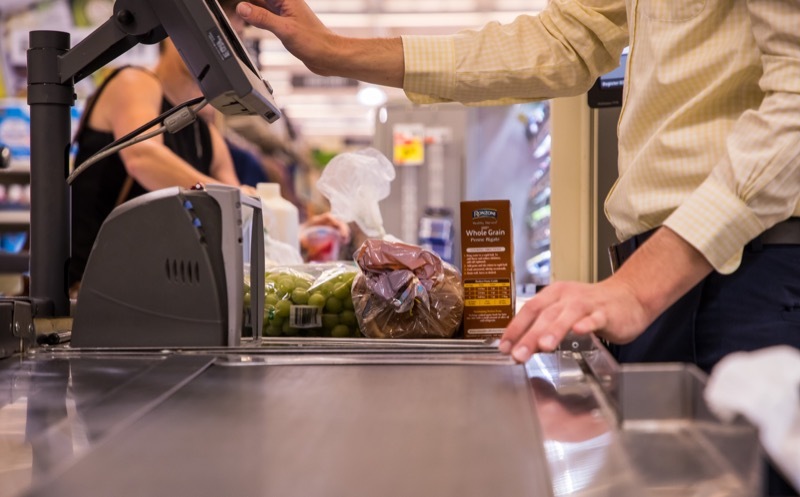 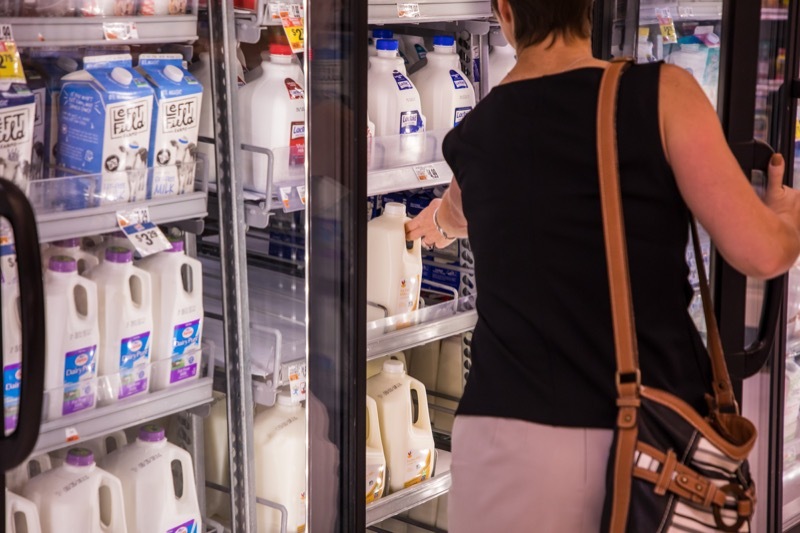 The week will also highlight the importance of the Supplemental Nutrition Assistance Program (SNAP), which helps nearly two million Pennsylvanians access fresh, healthy foods. 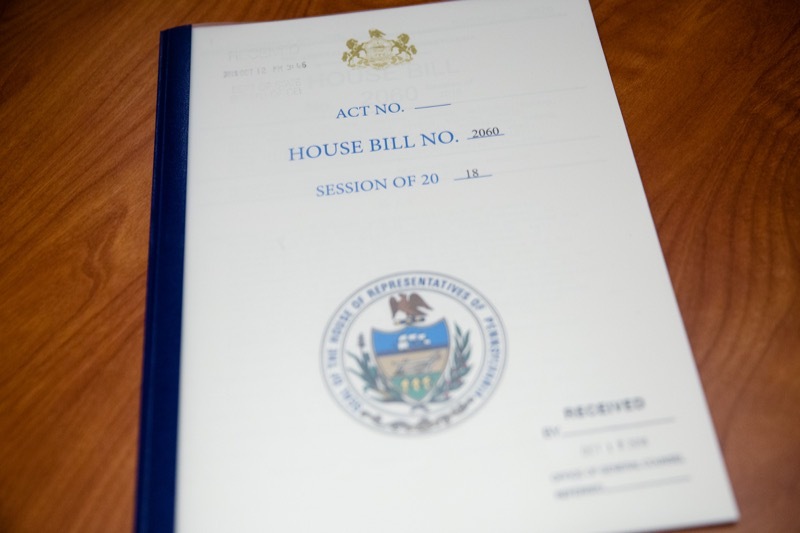 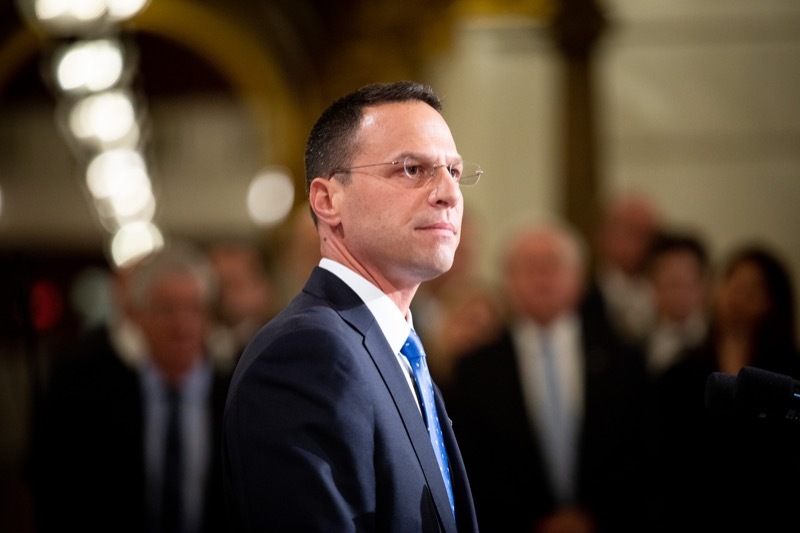 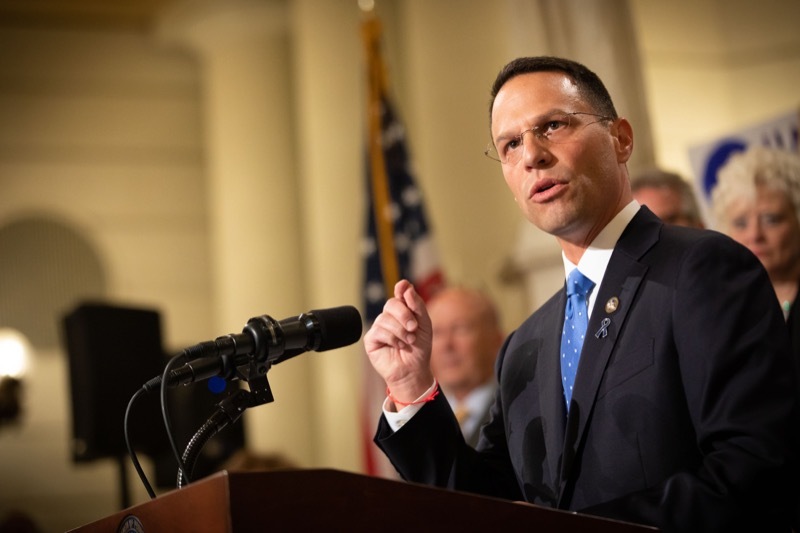 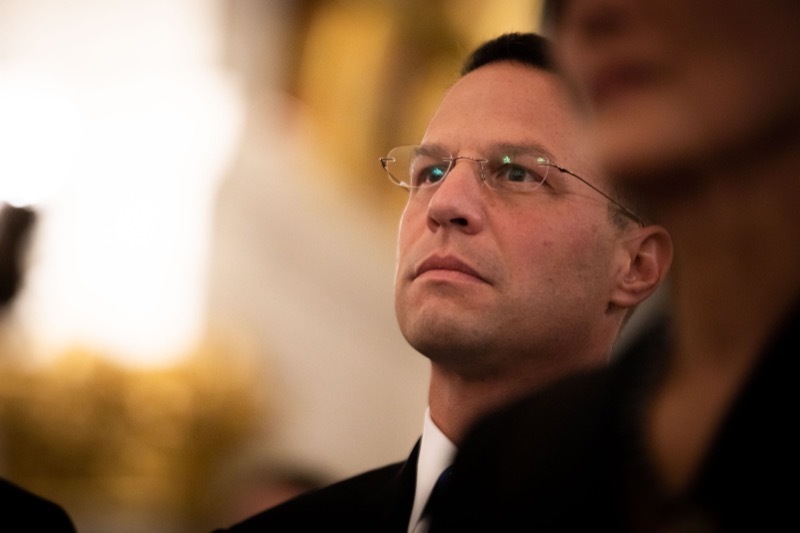 Attorney General Josh Shapiro, Governor Tom Wolf, and First Lady Frances Wolf voiced their support for critical reforms eliminating the criminal statute of limitations on child sexual abuse, strengthening mandatory reporting requirements, extending the civil statute of limitations, and specifying that civil confidentiality agreements do not cover communications with law enforcement.